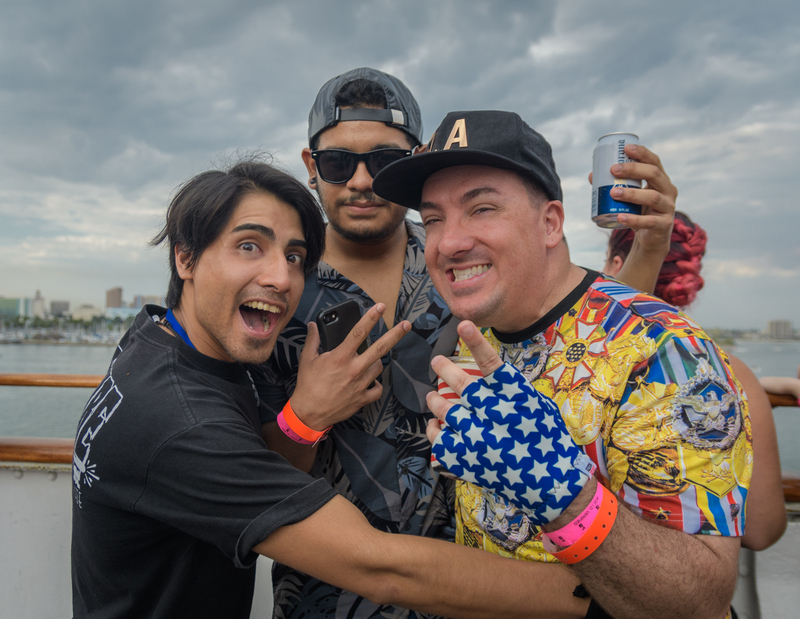 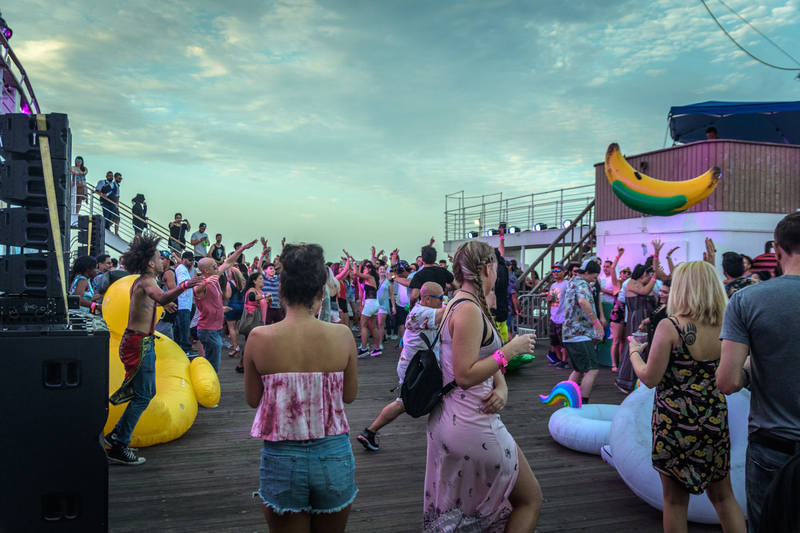 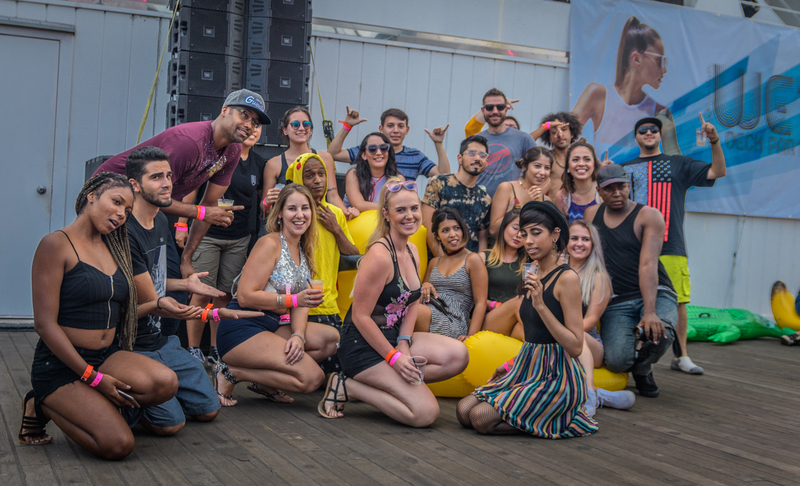 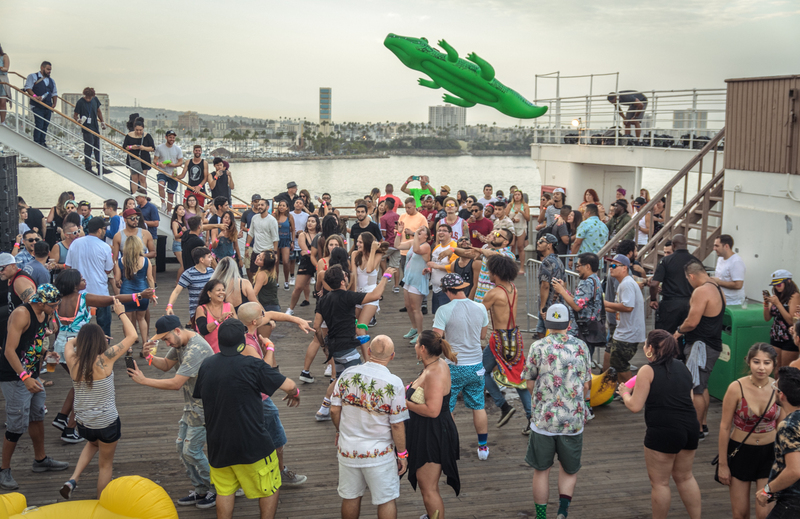 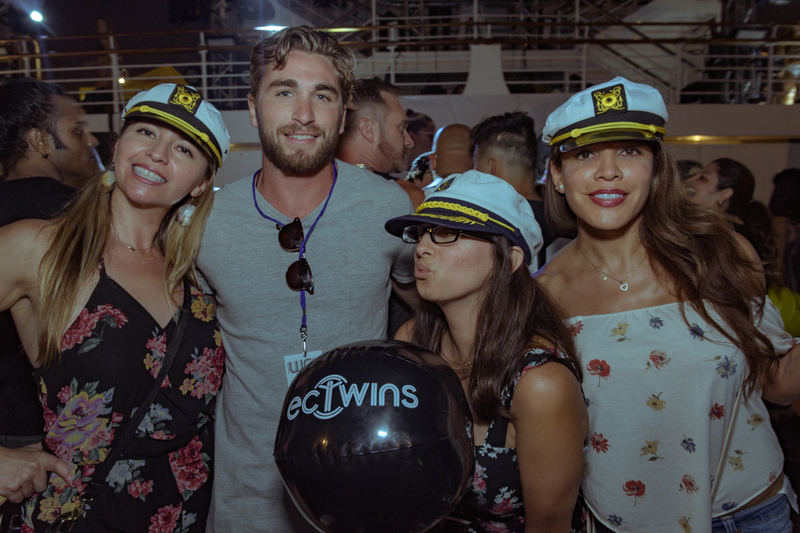 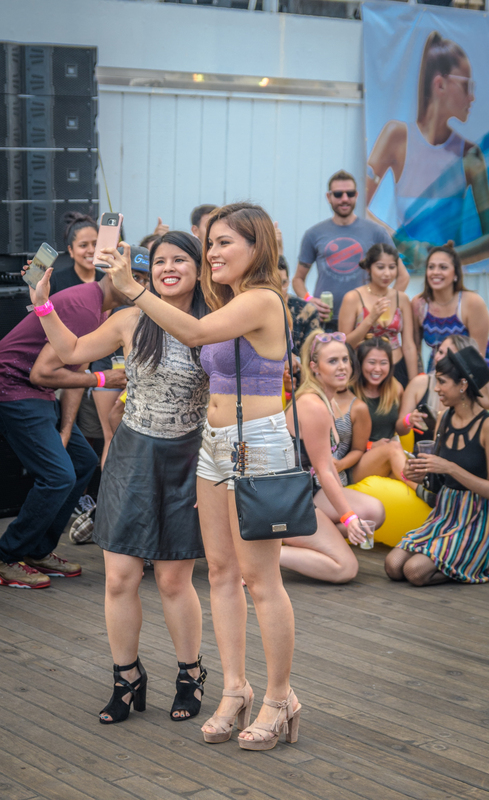 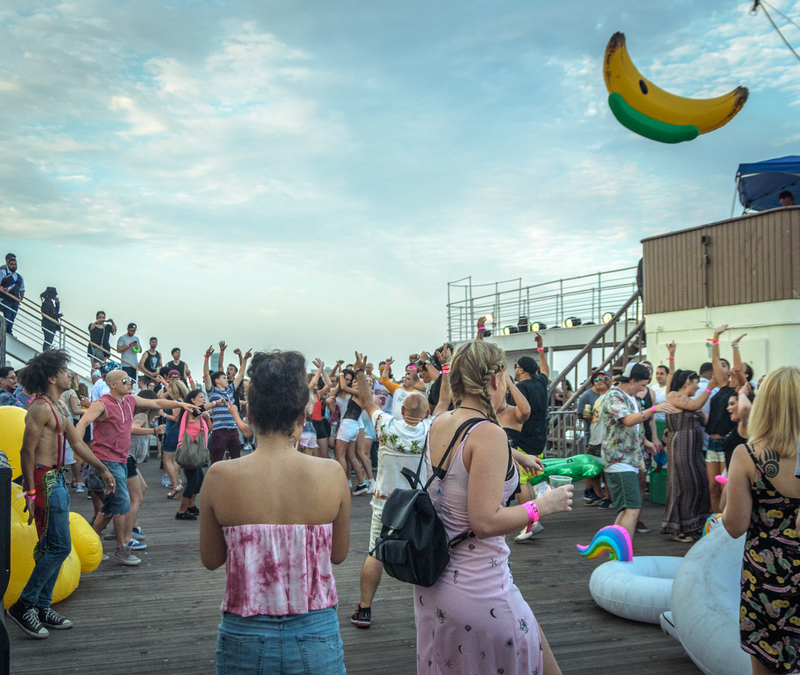 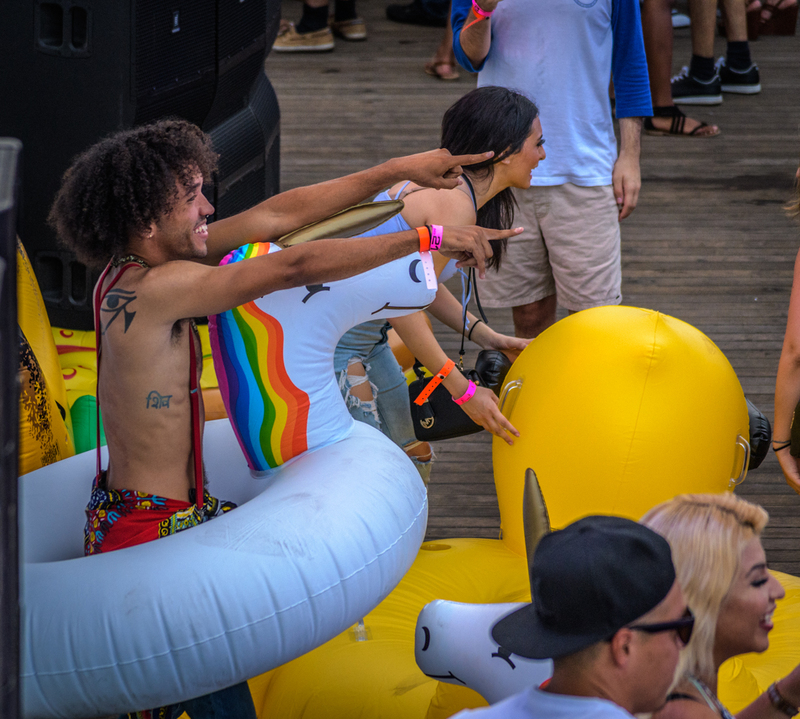 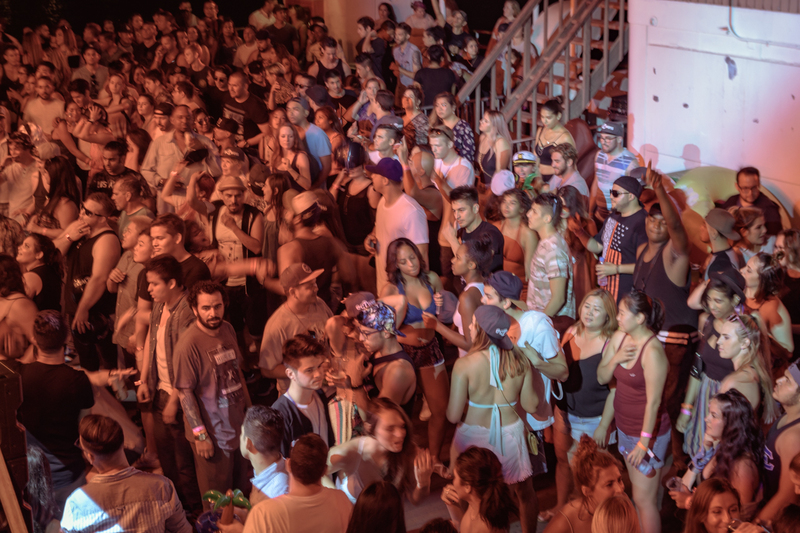 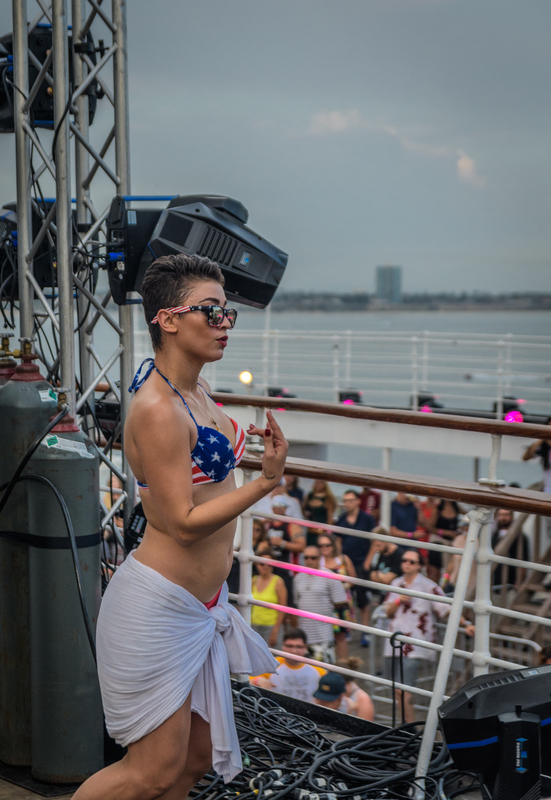 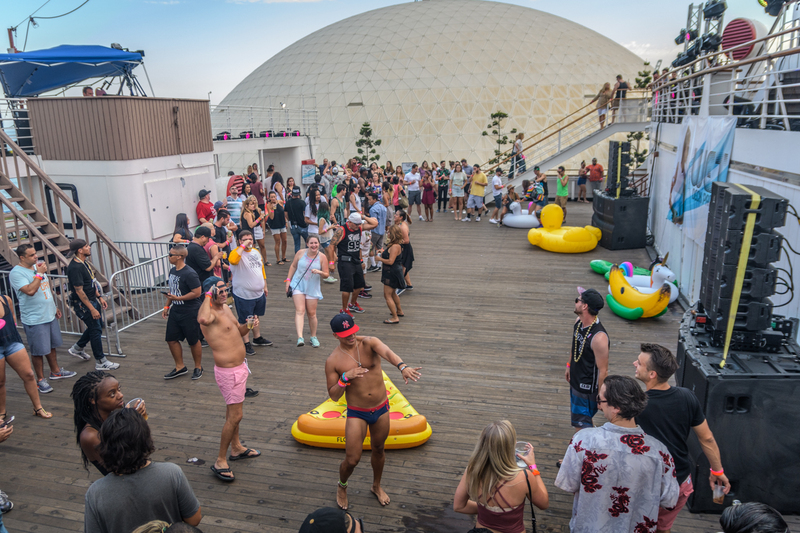 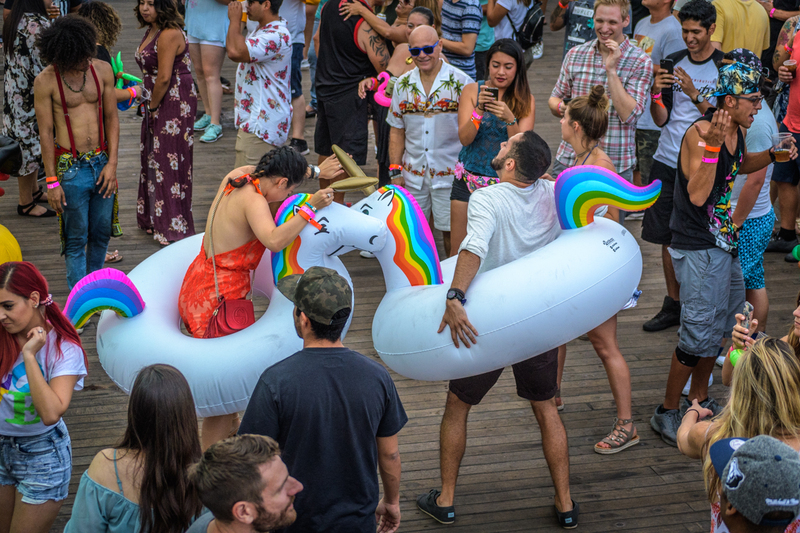 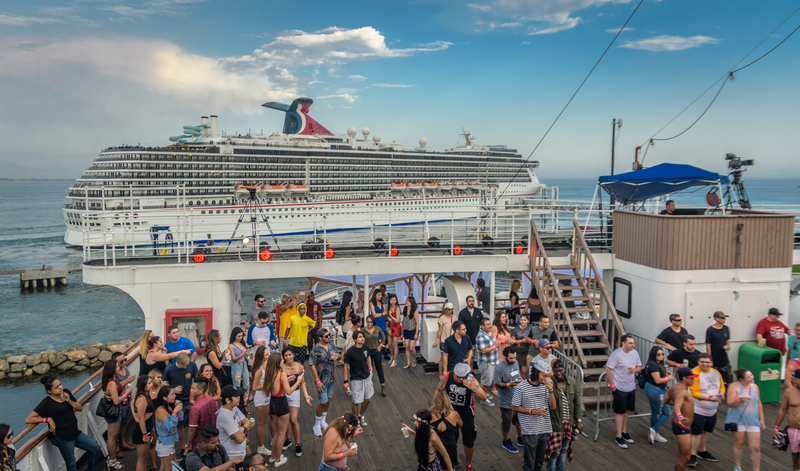 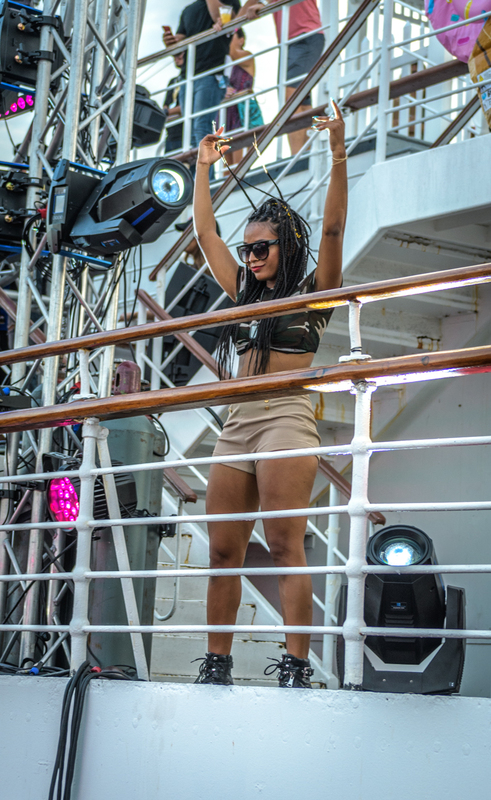 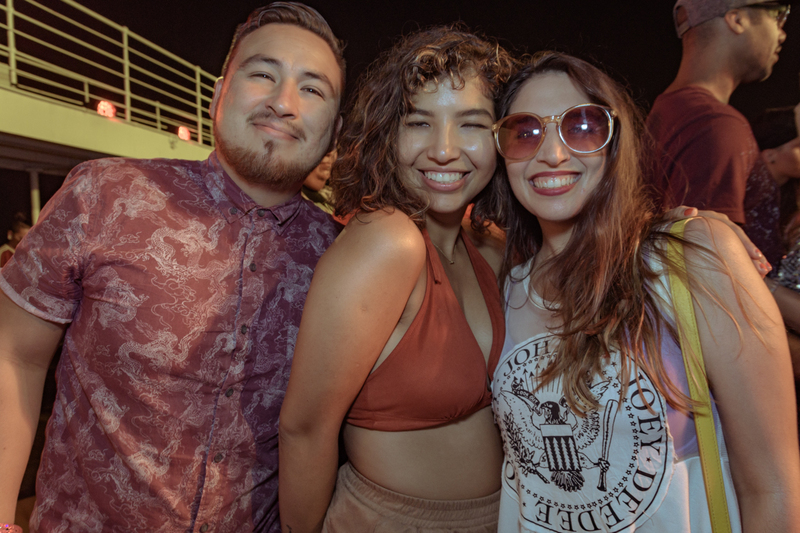 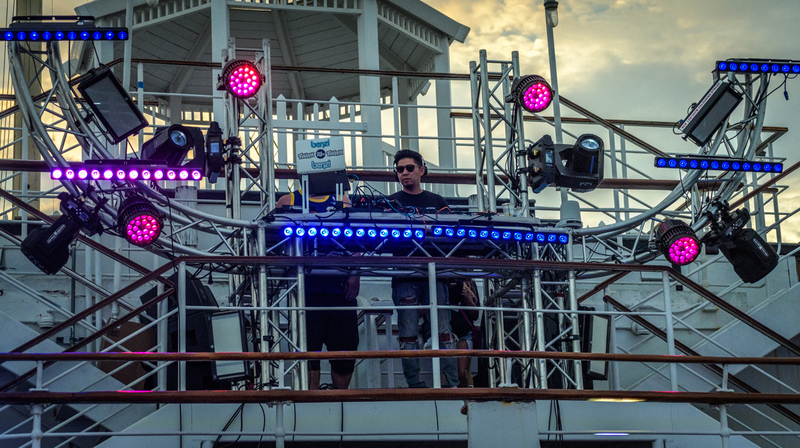 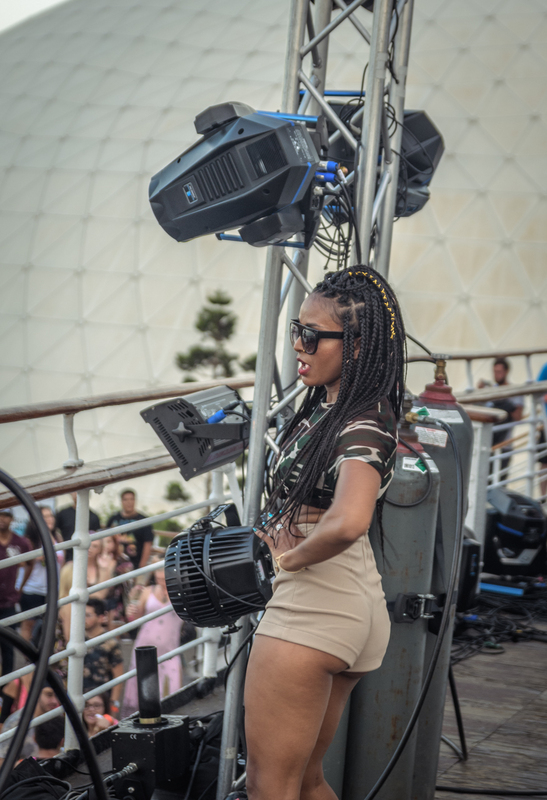 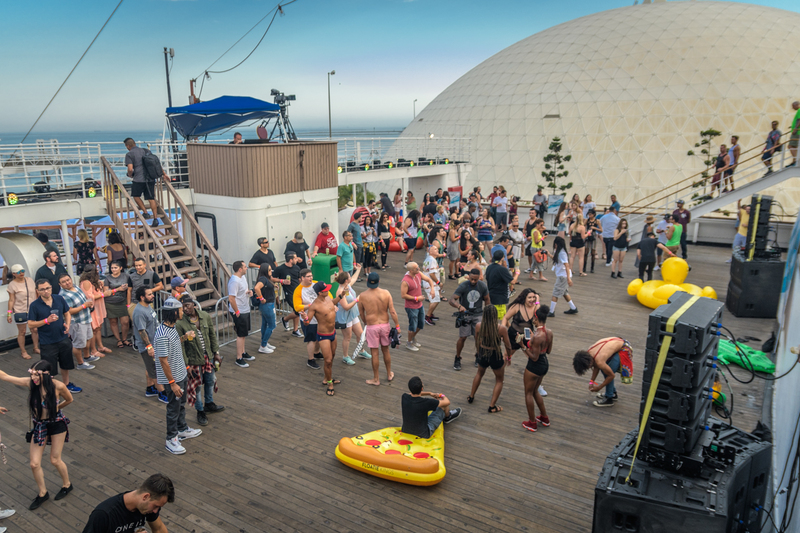 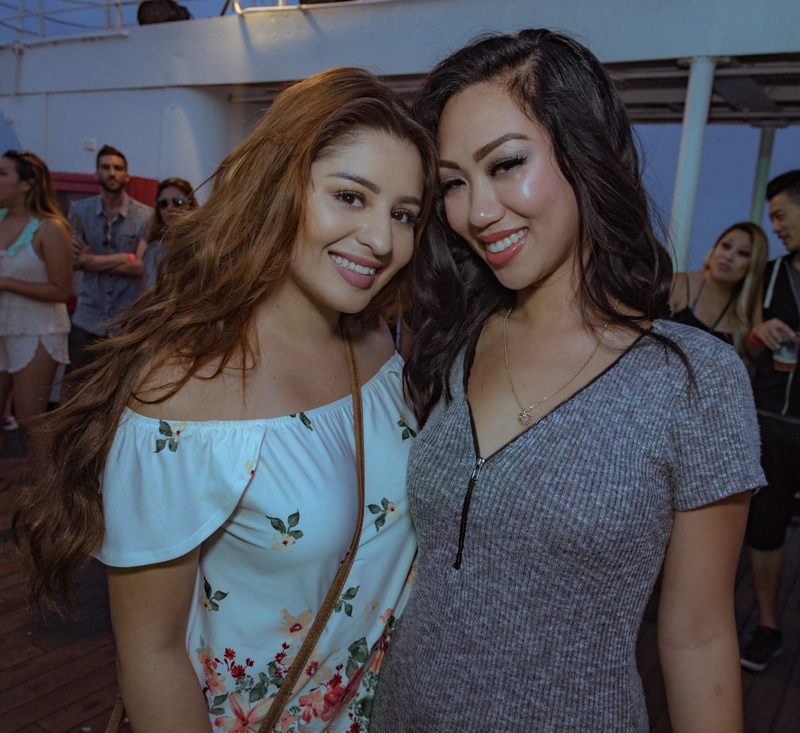 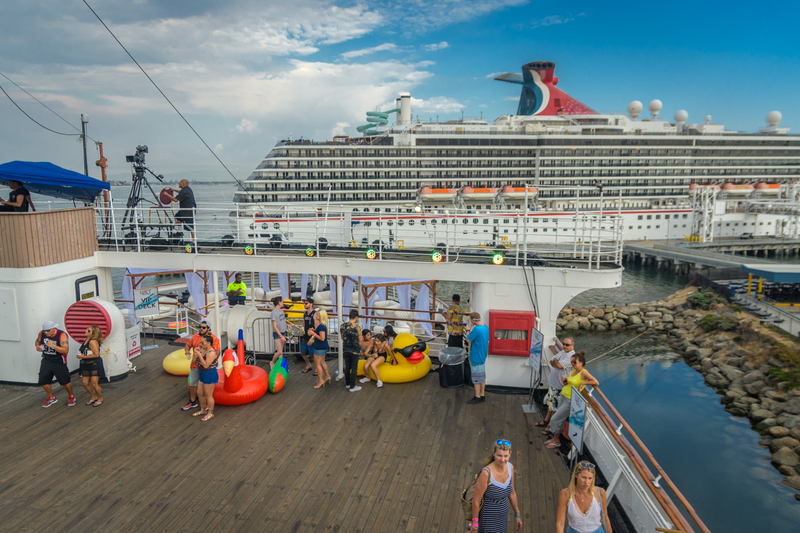 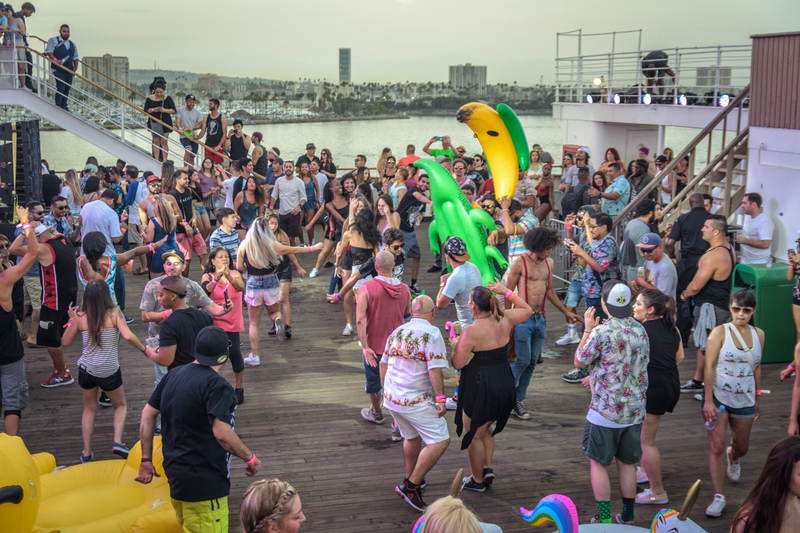 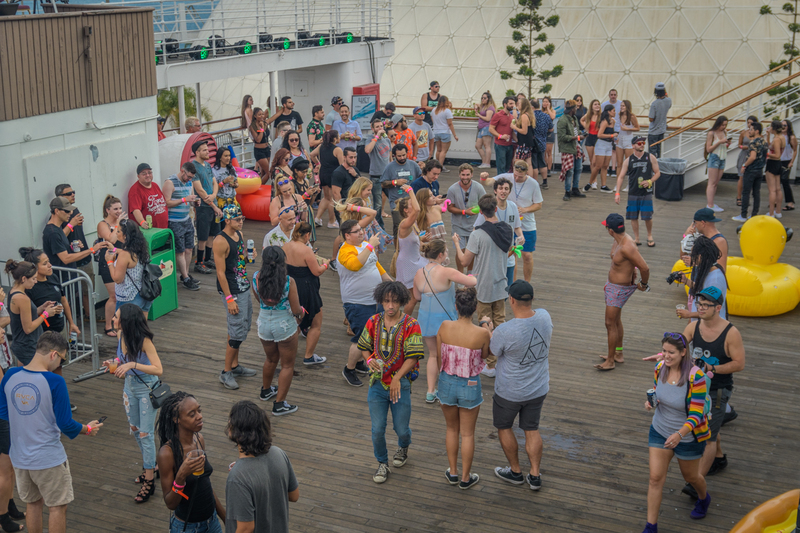 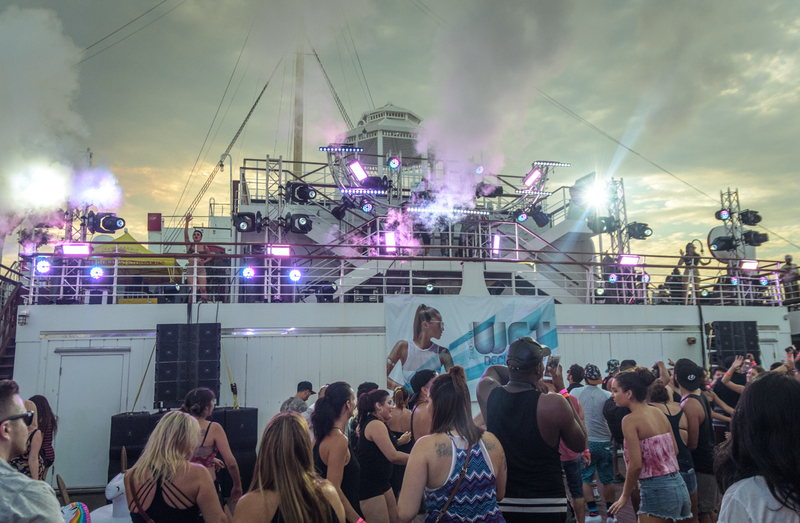 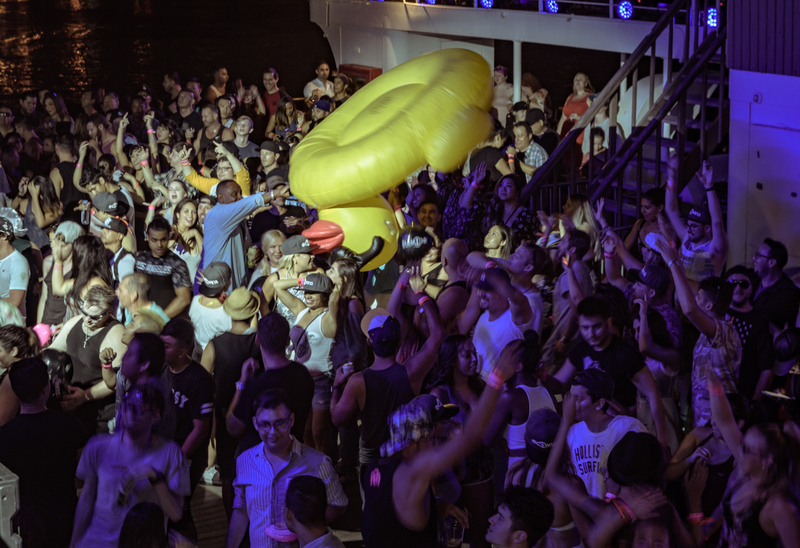 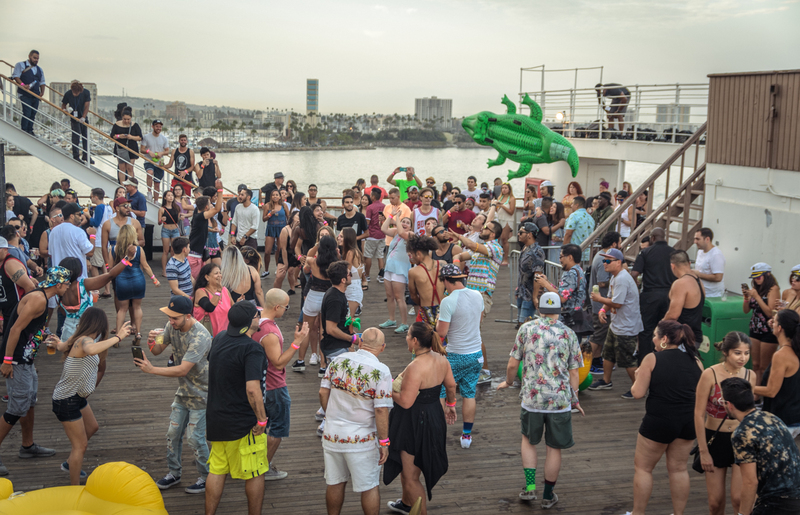 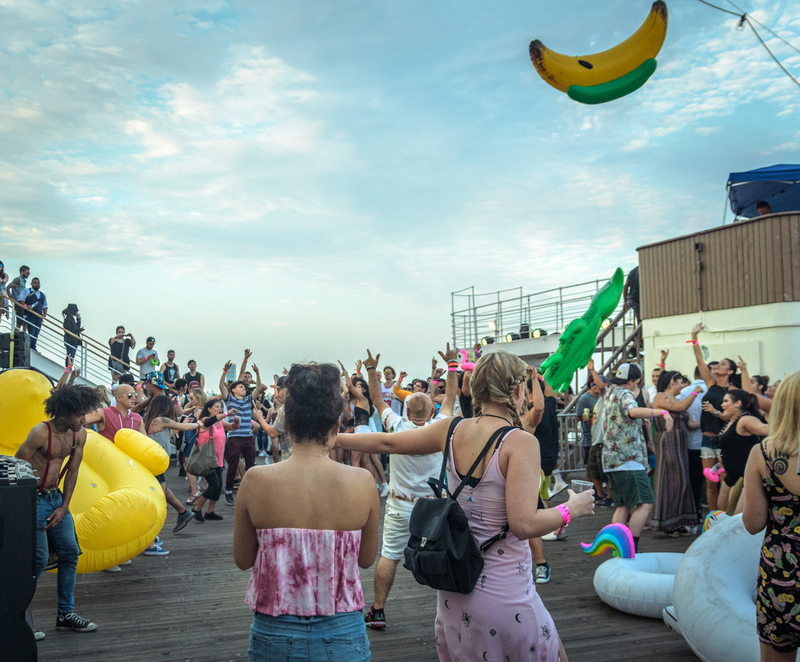 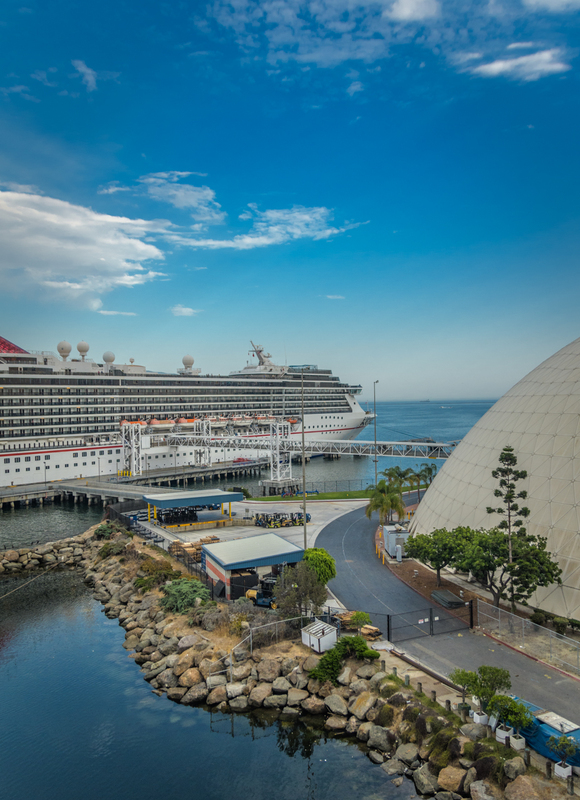 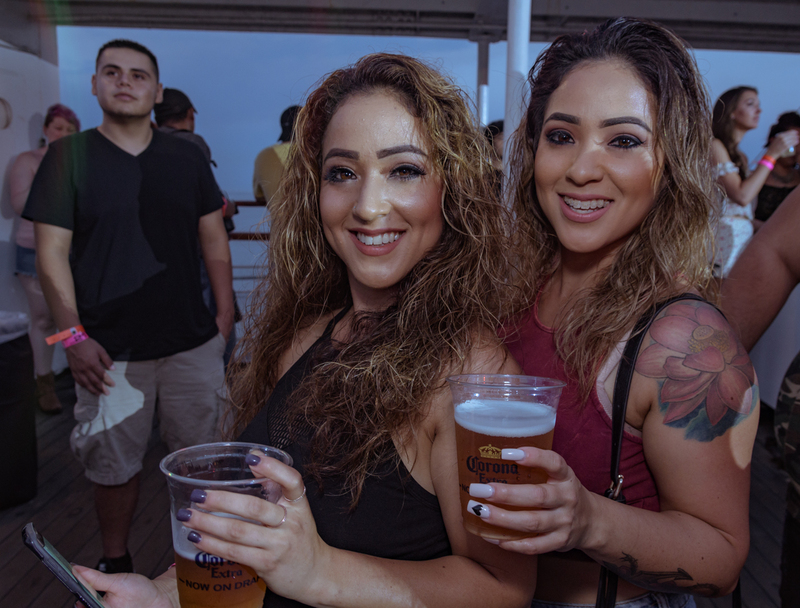 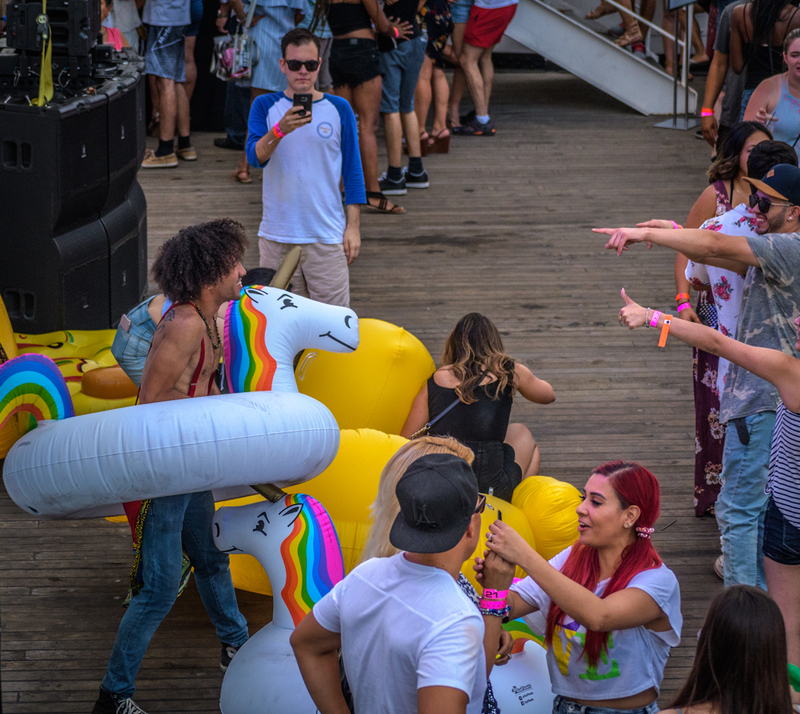 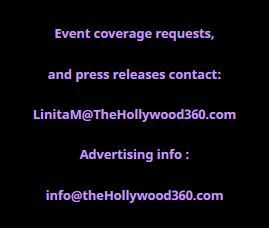 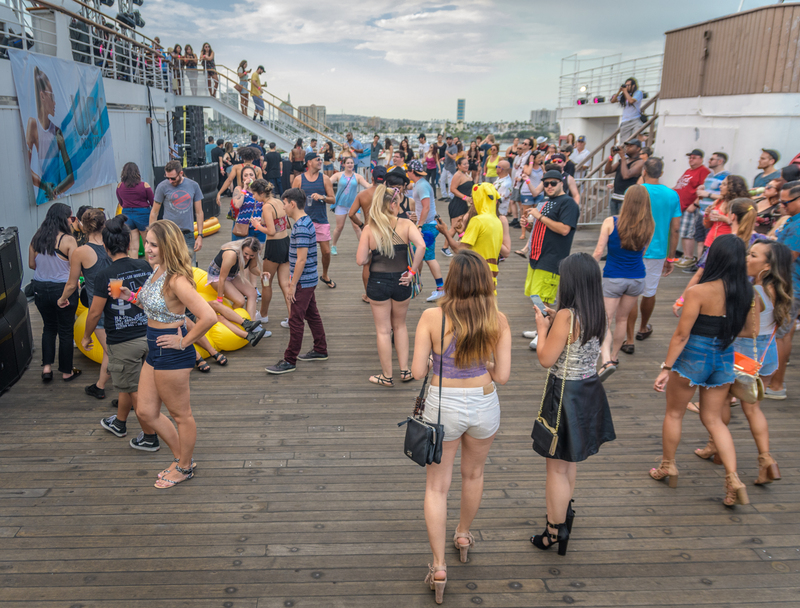 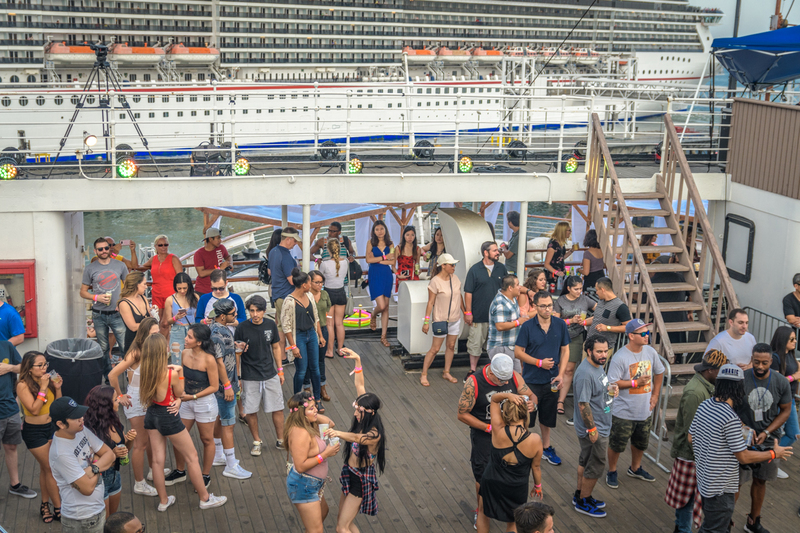 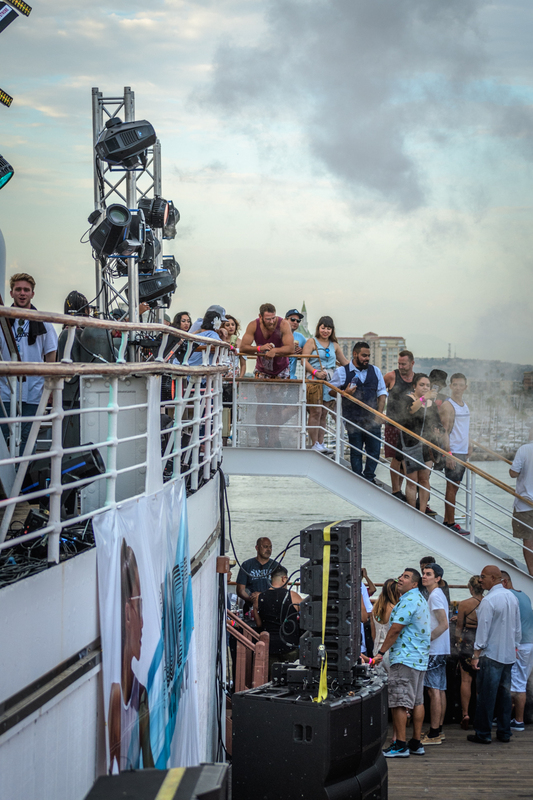 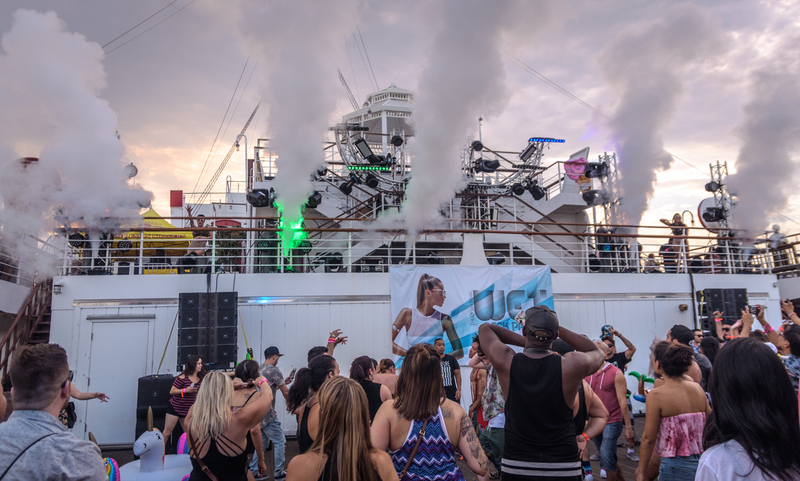 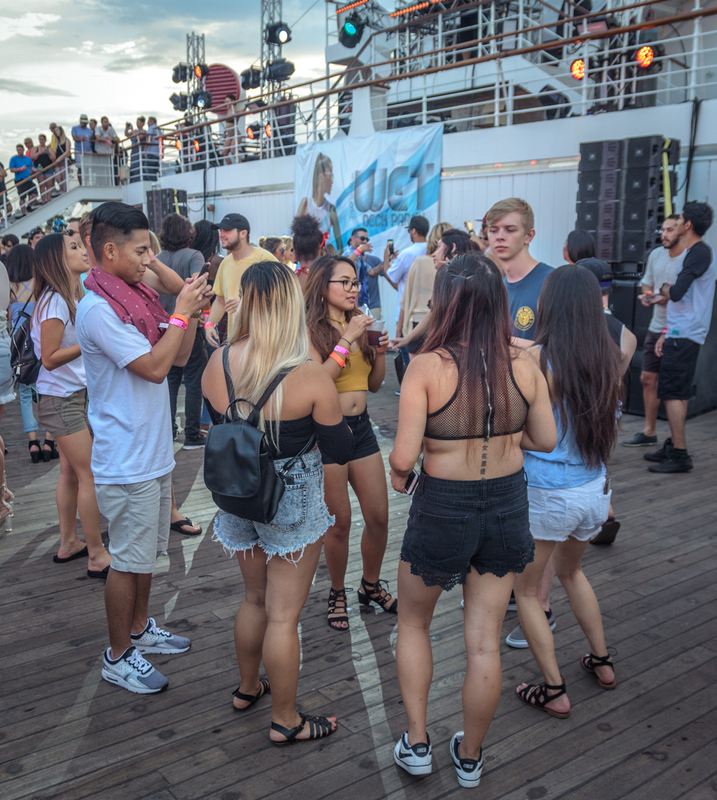 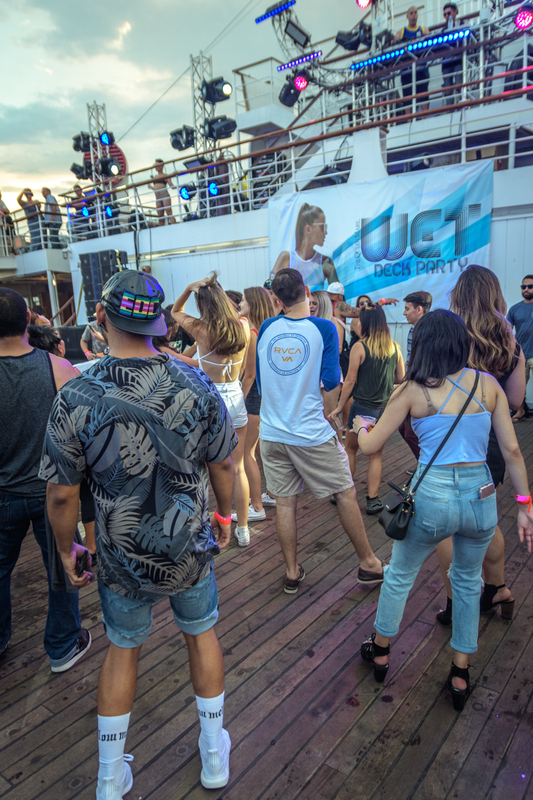 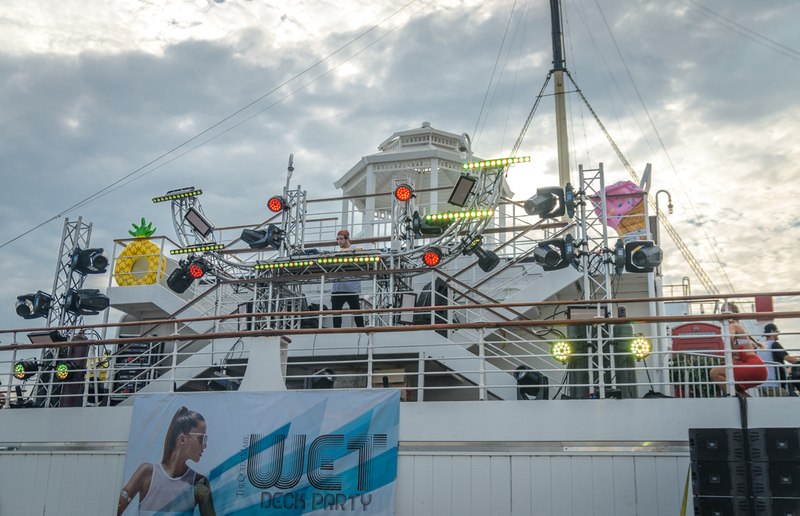 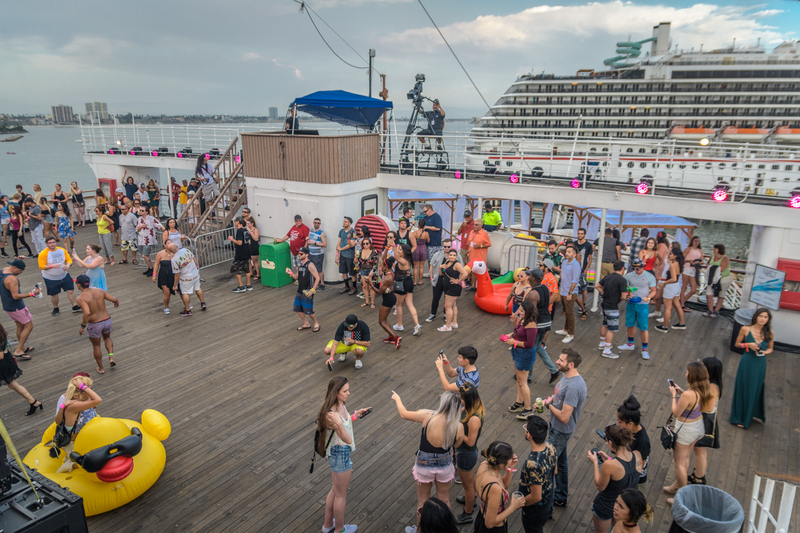 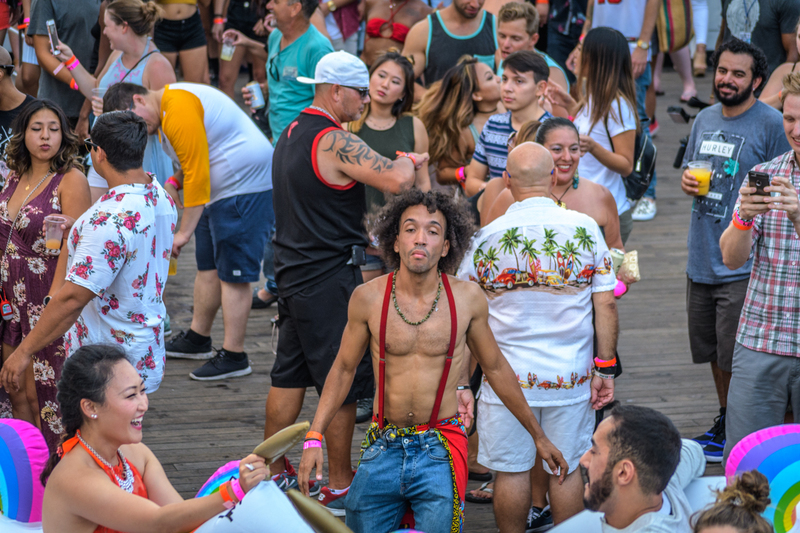 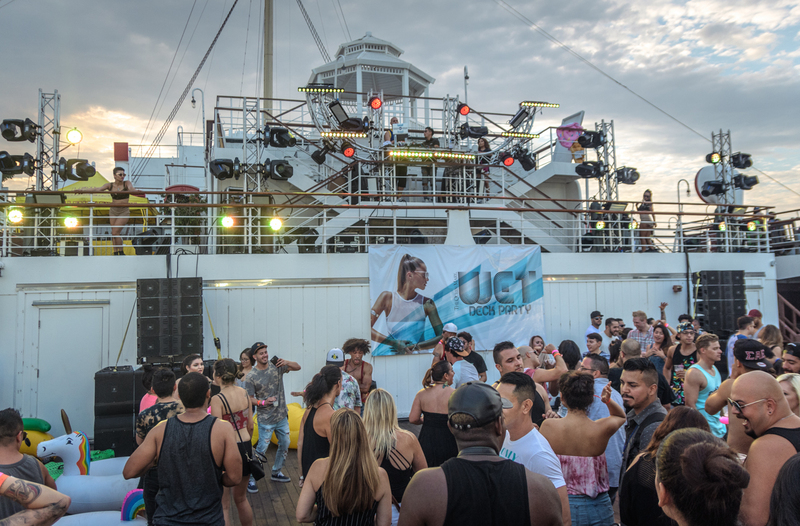 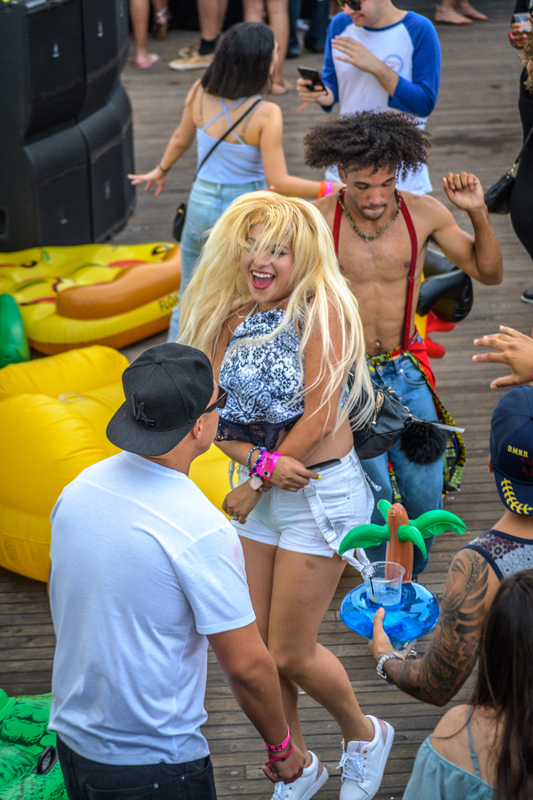 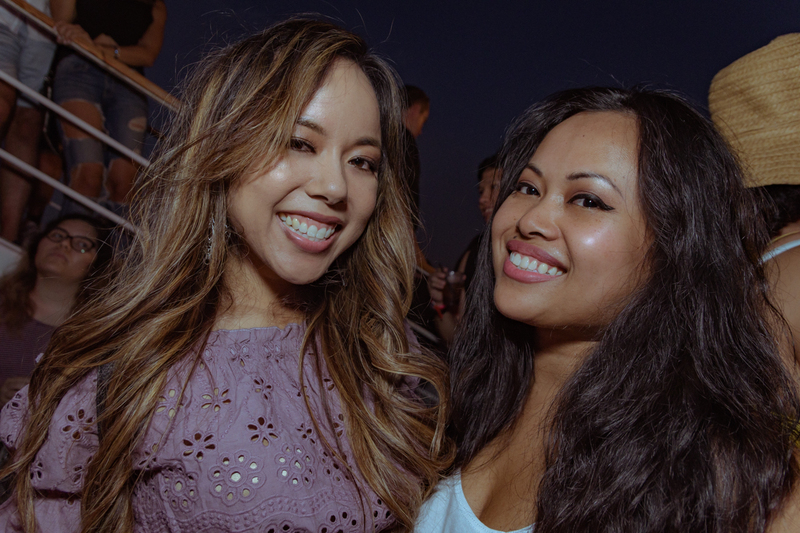 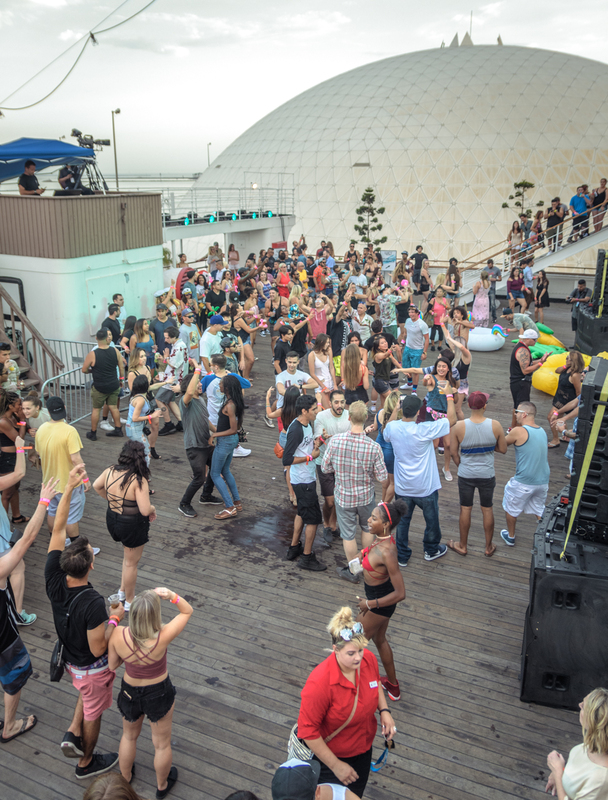 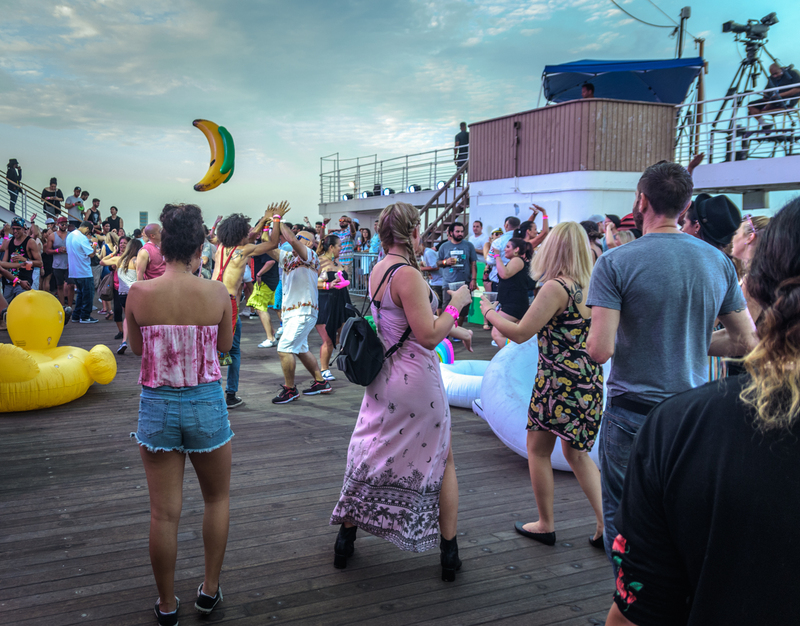 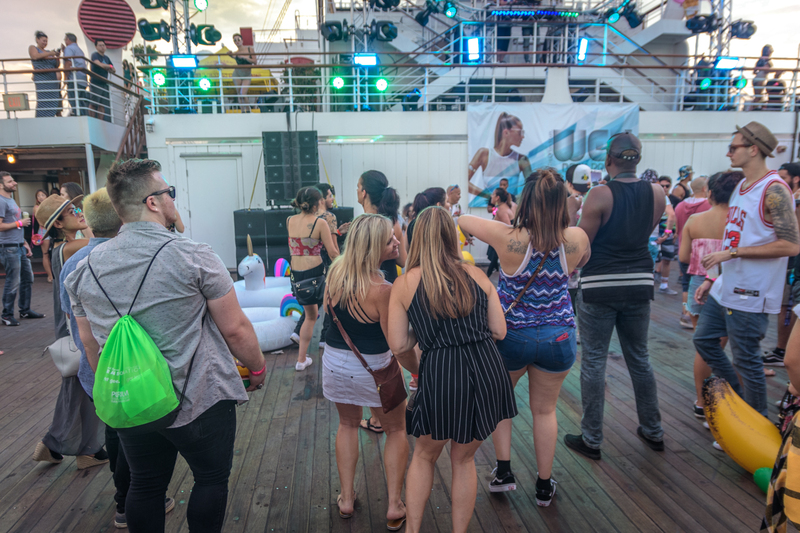 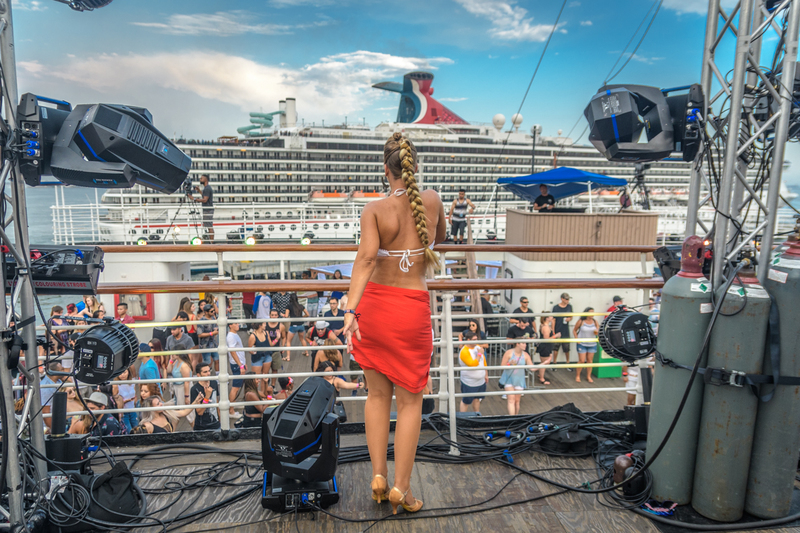 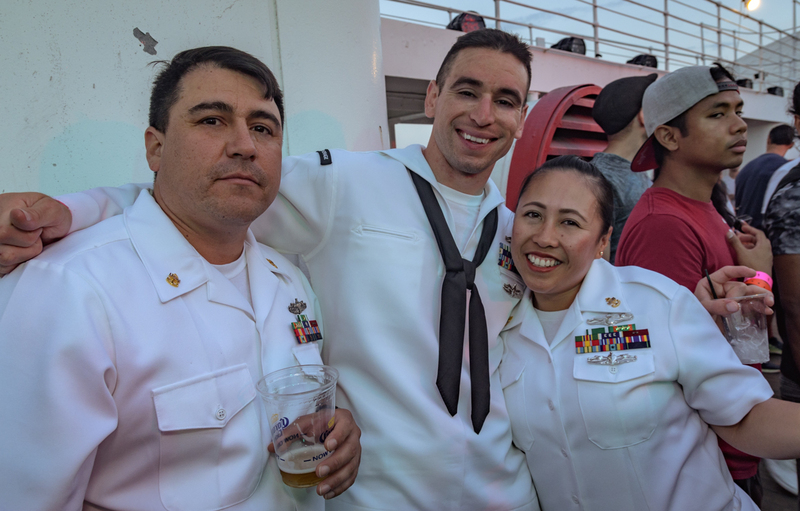 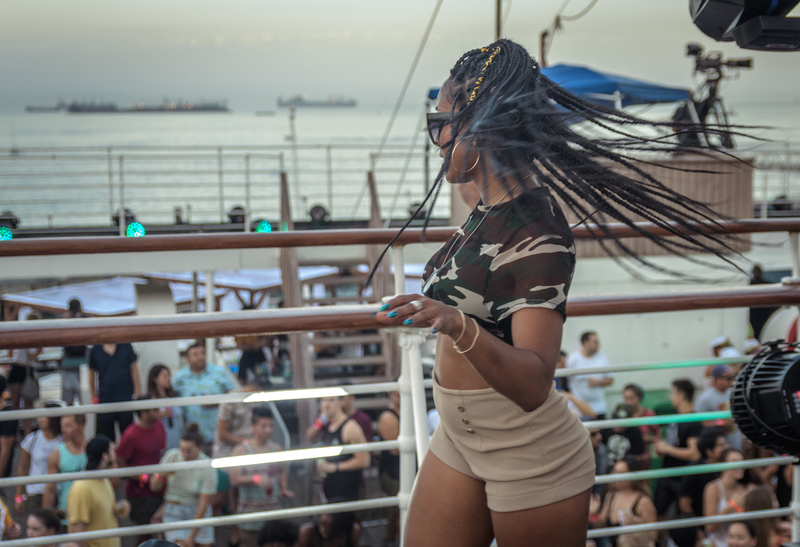 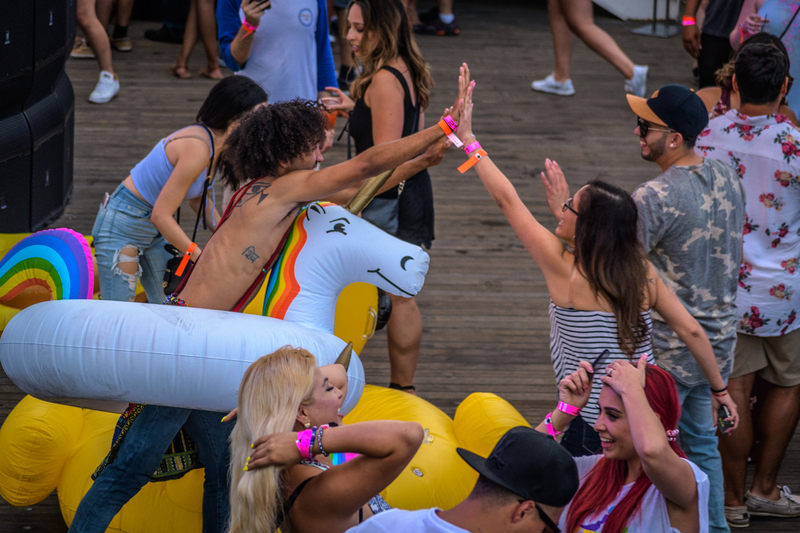 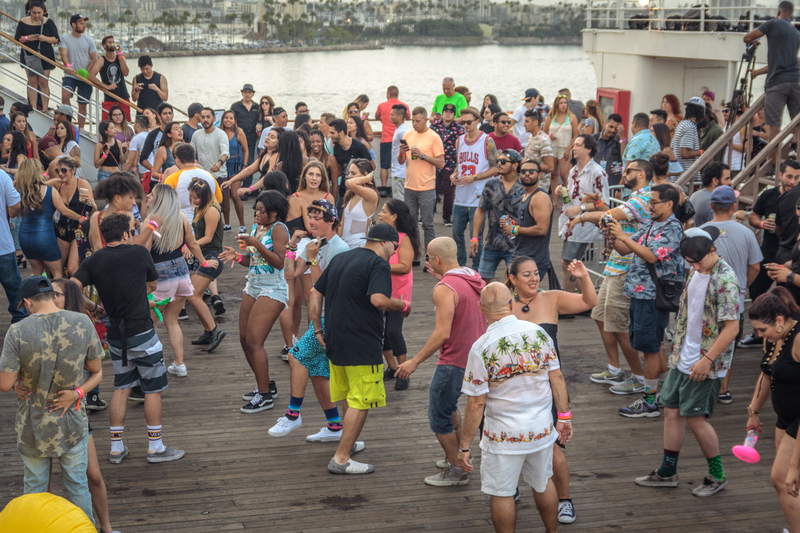 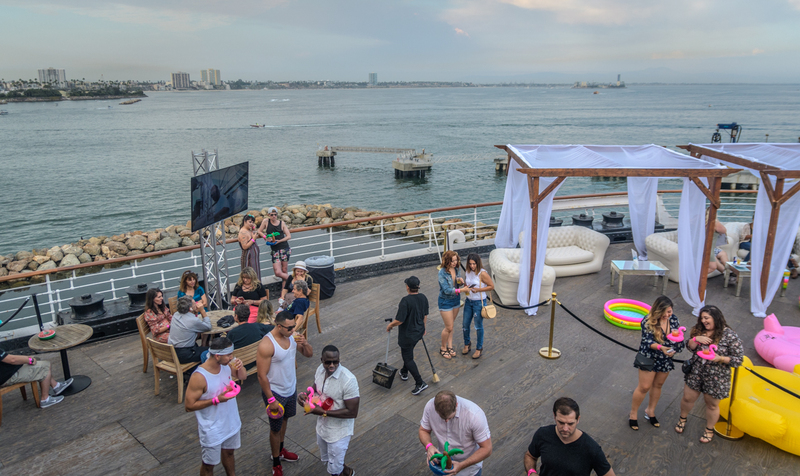 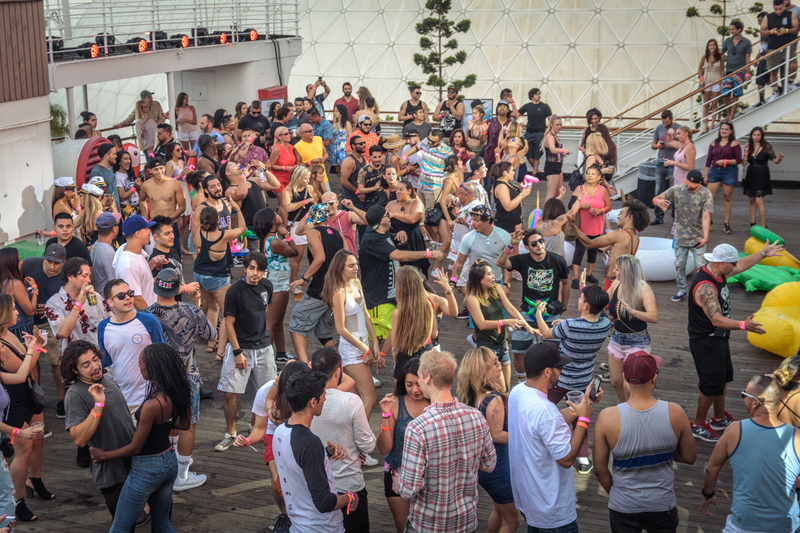 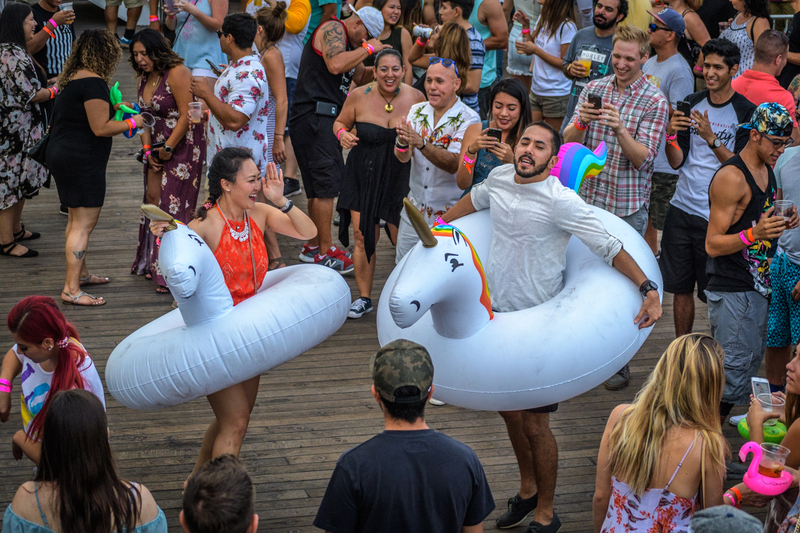 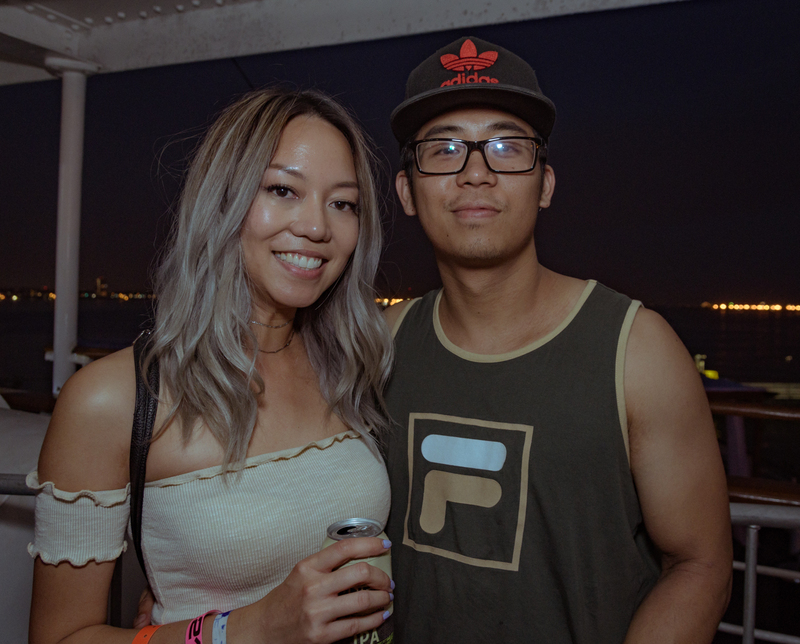 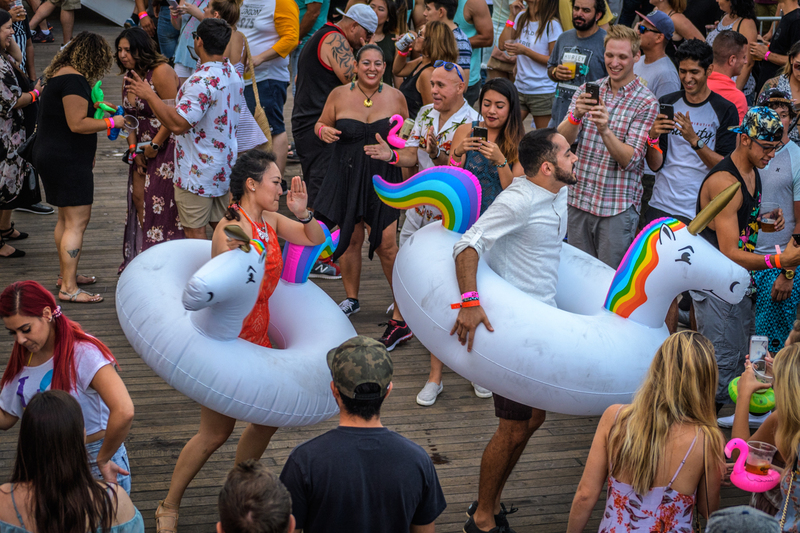 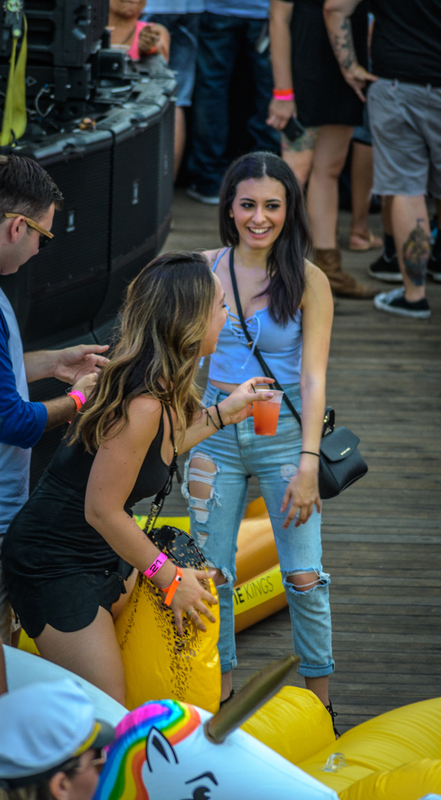 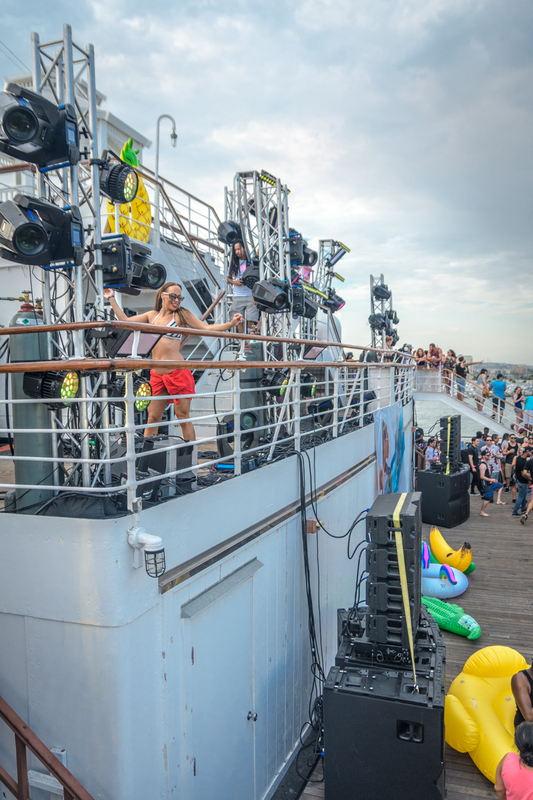 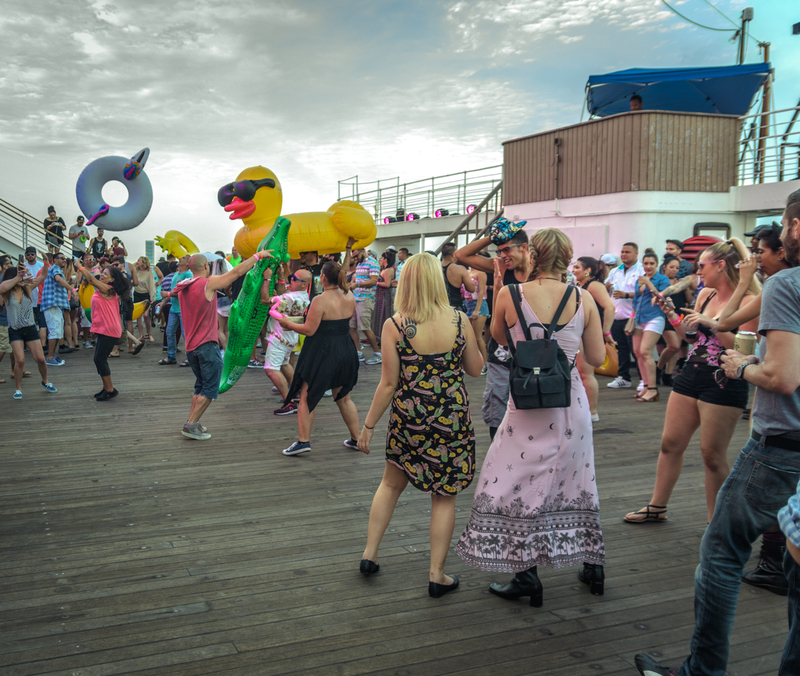 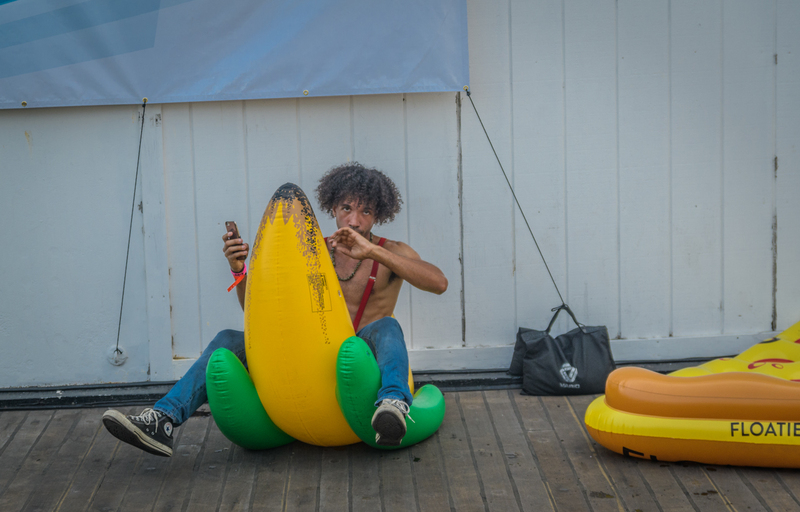 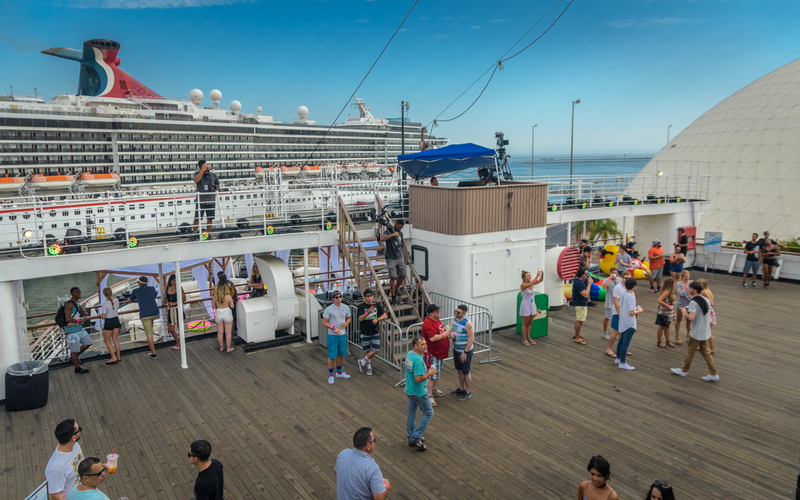 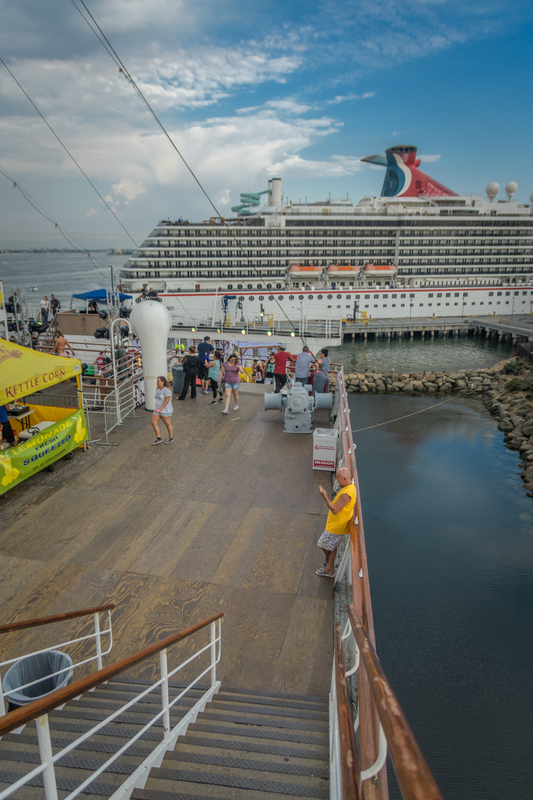 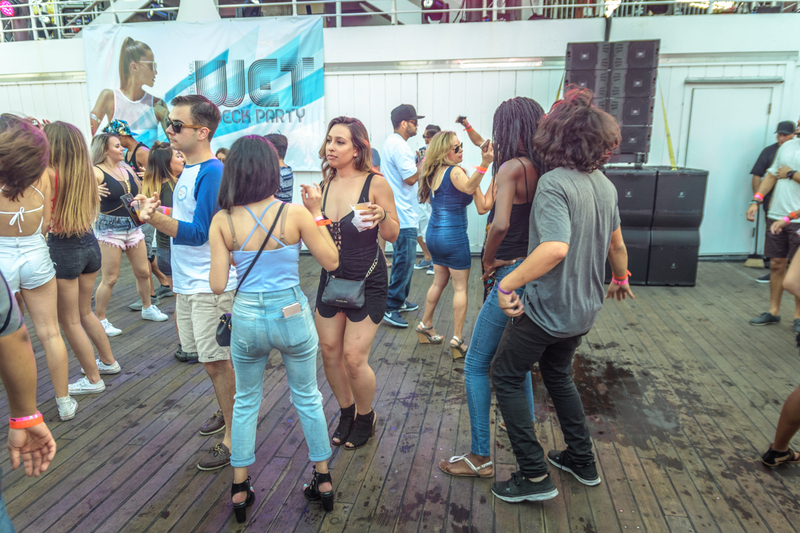 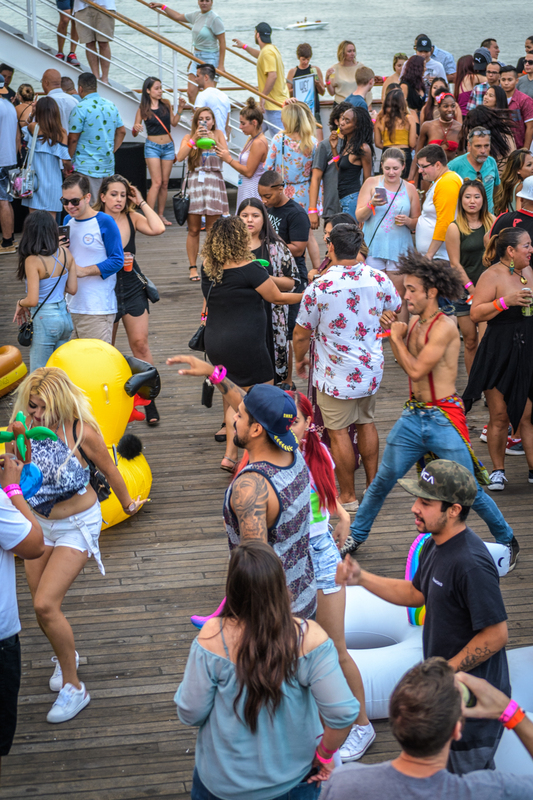 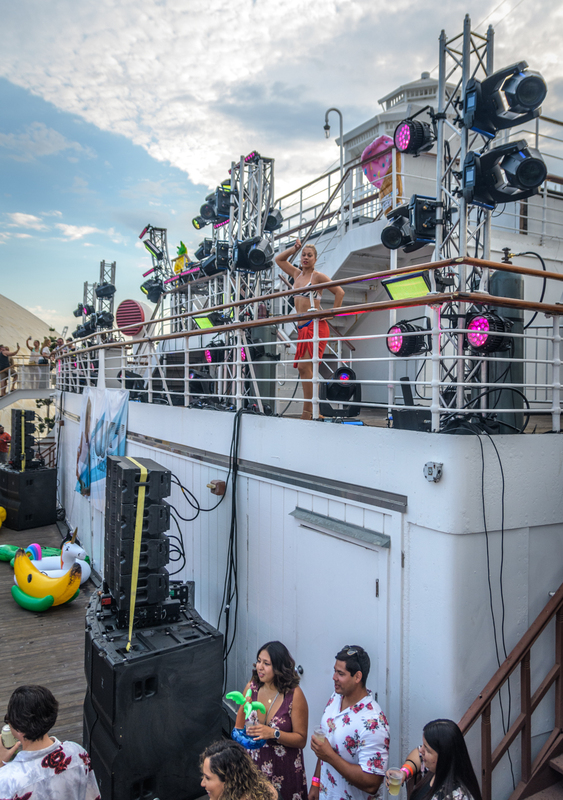 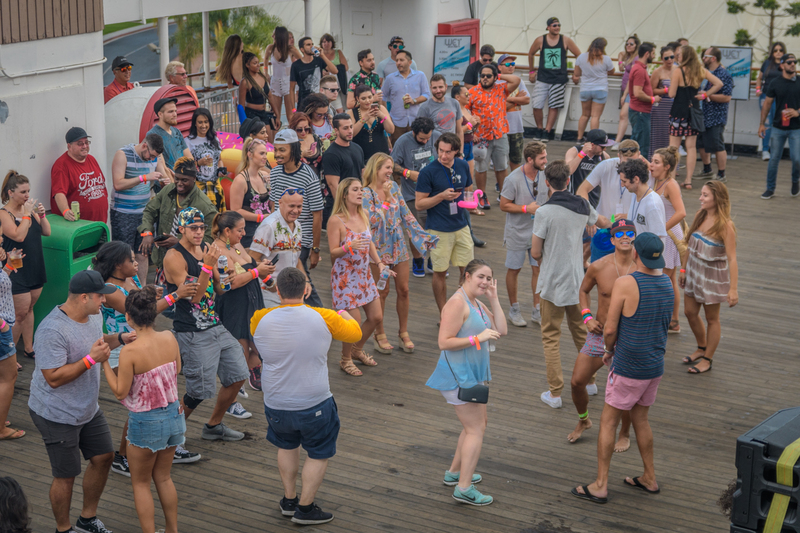 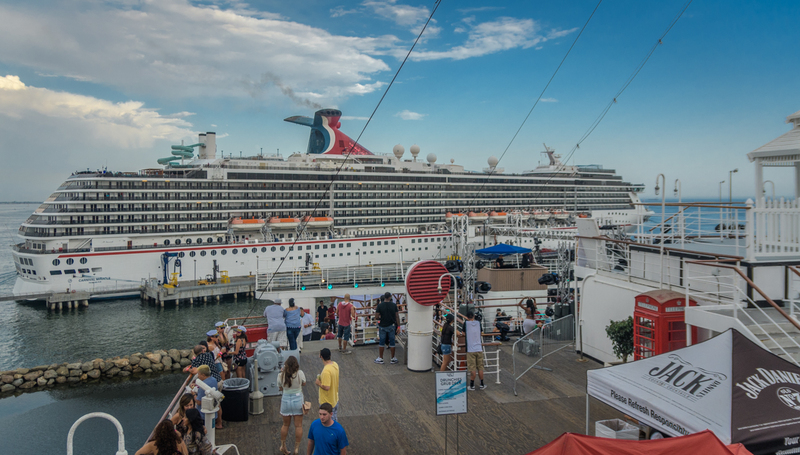 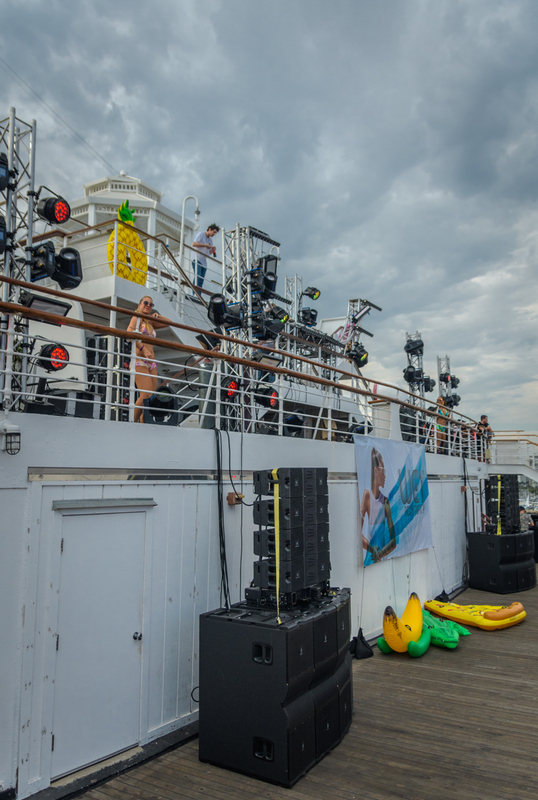 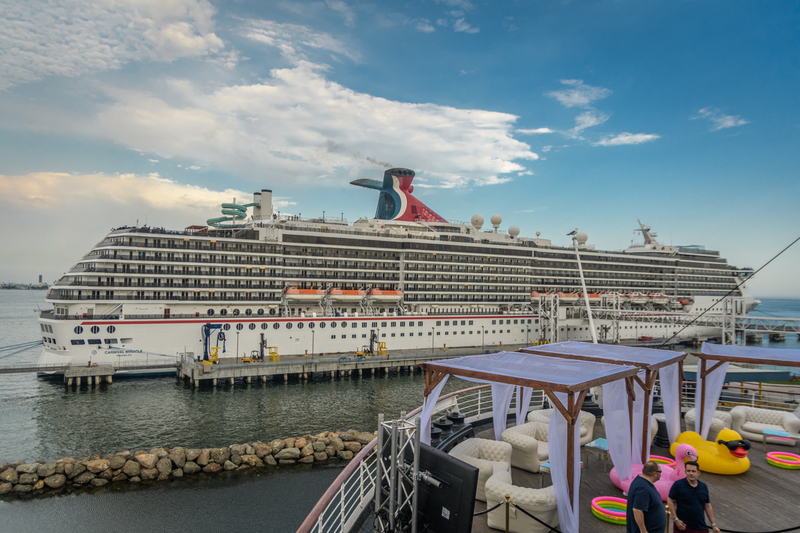 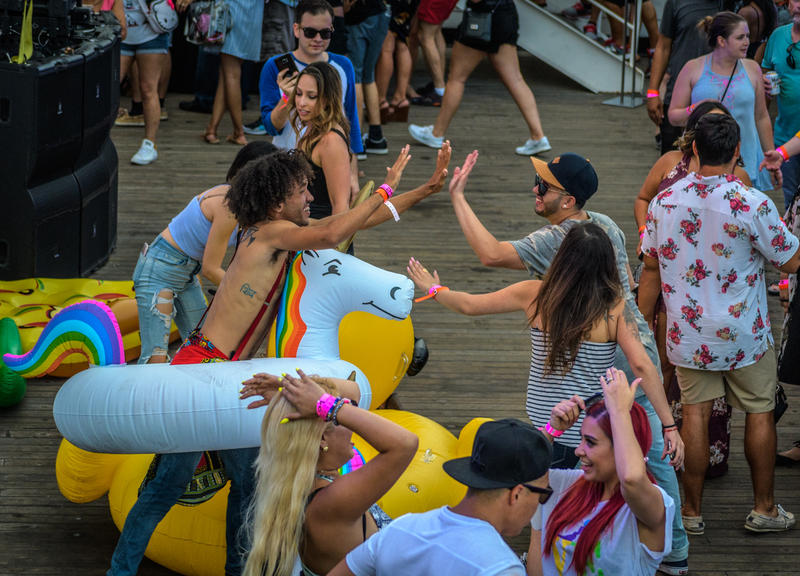 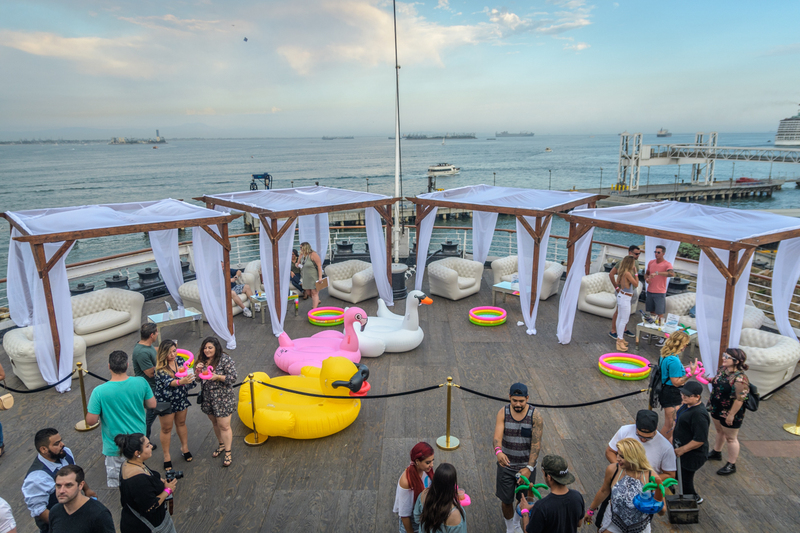 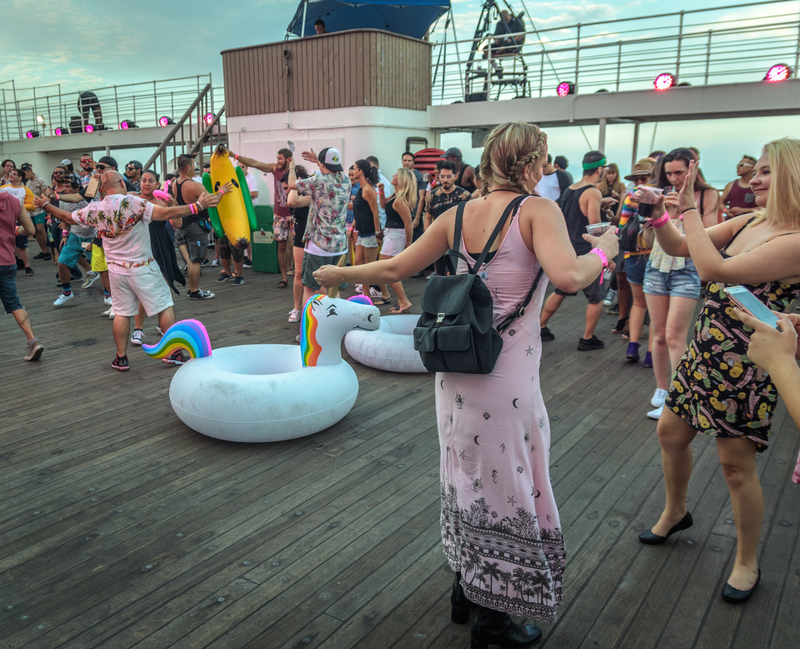 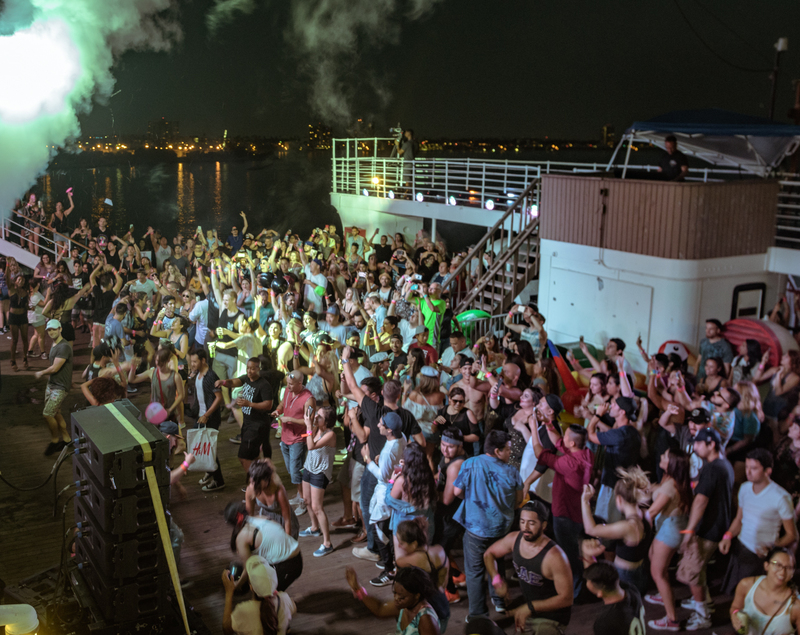 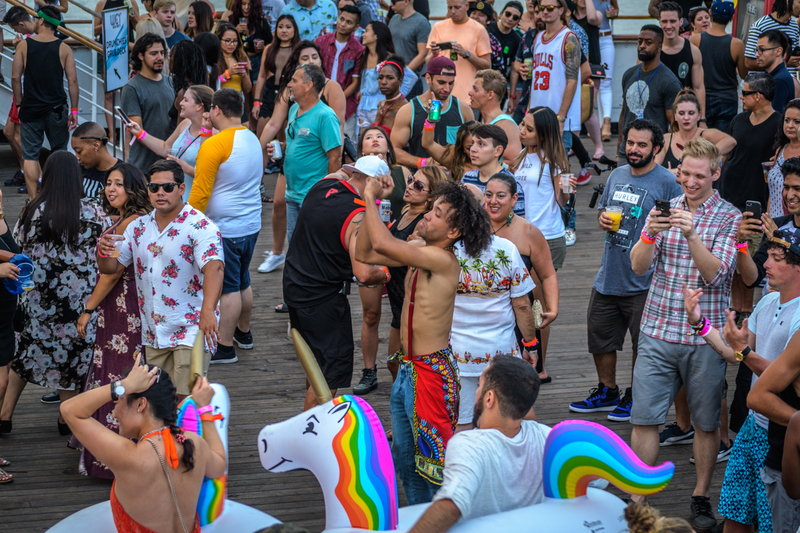 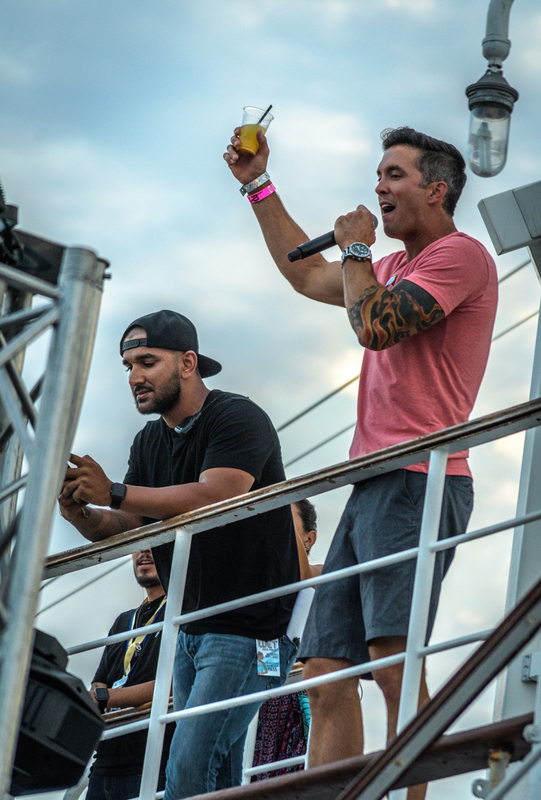 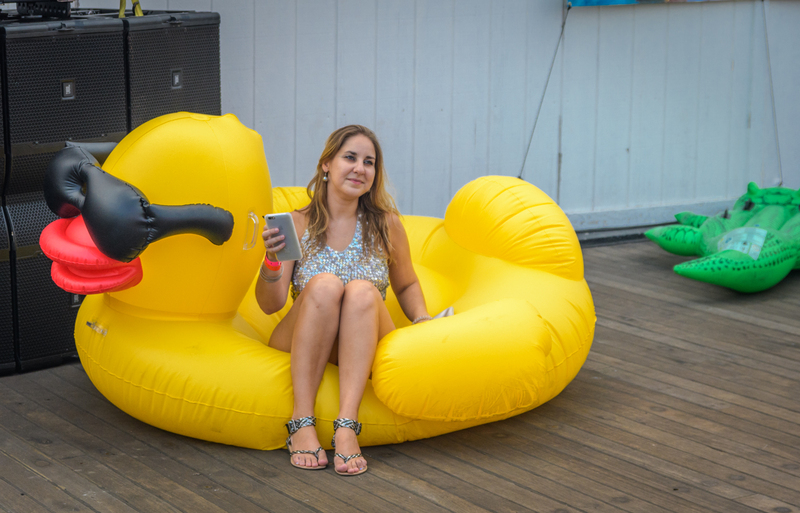 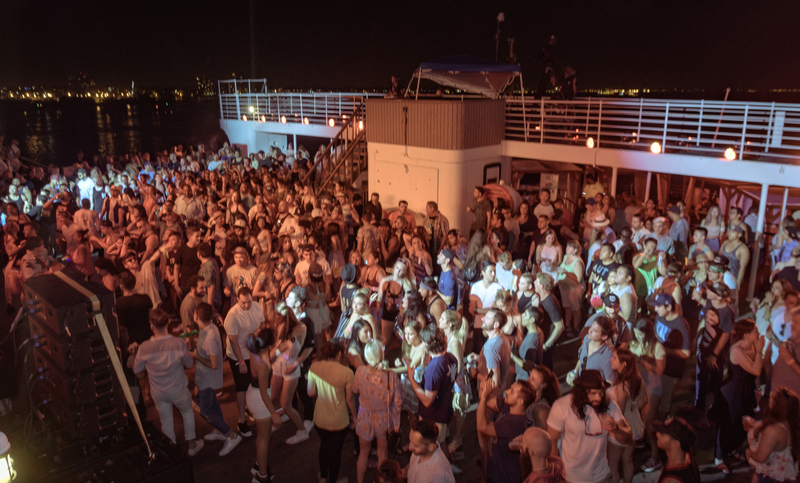 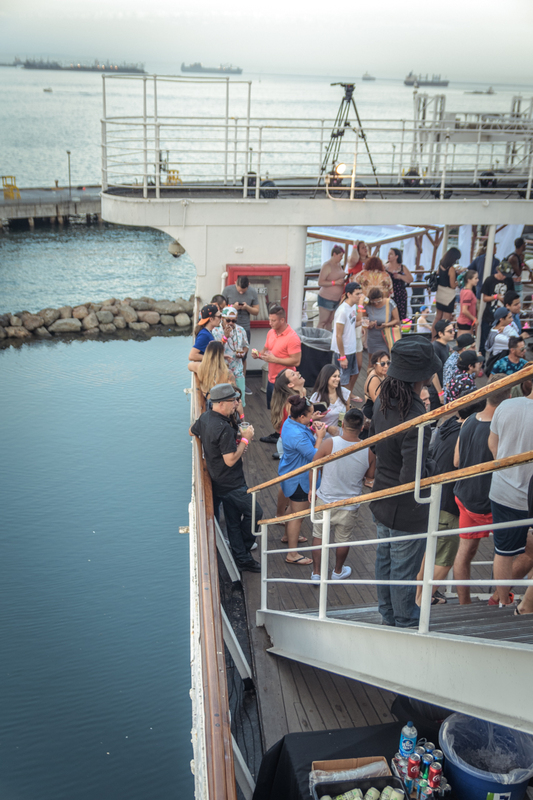 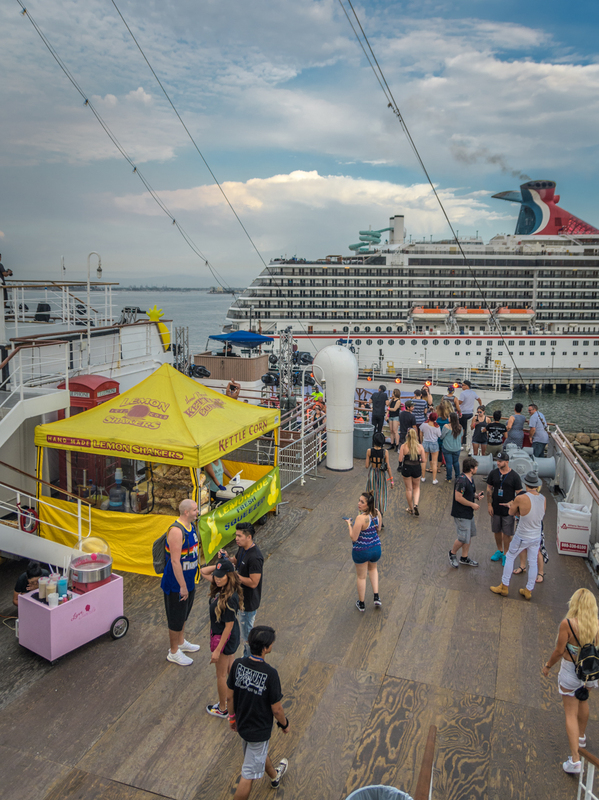 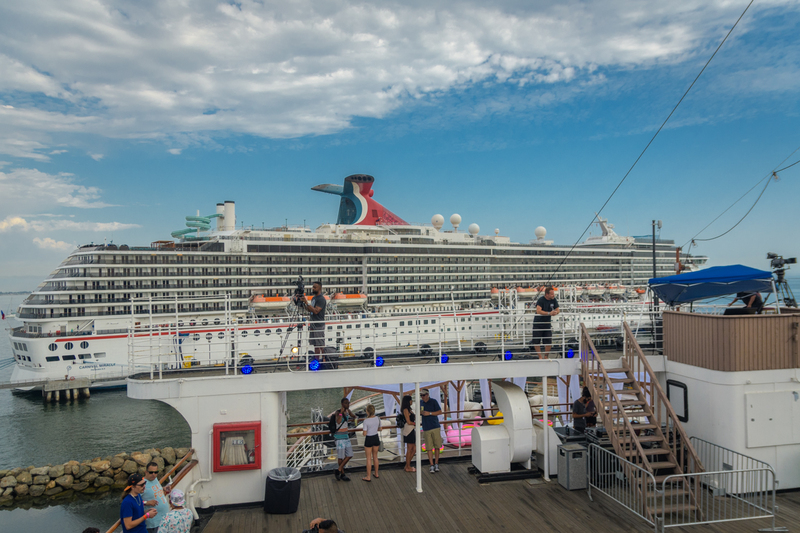 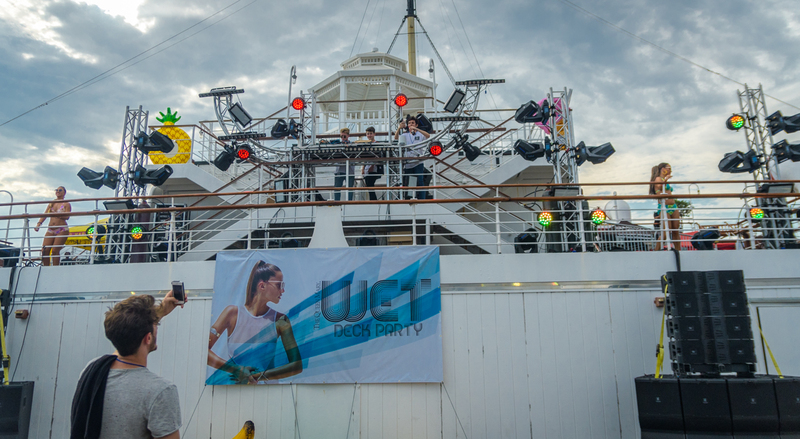 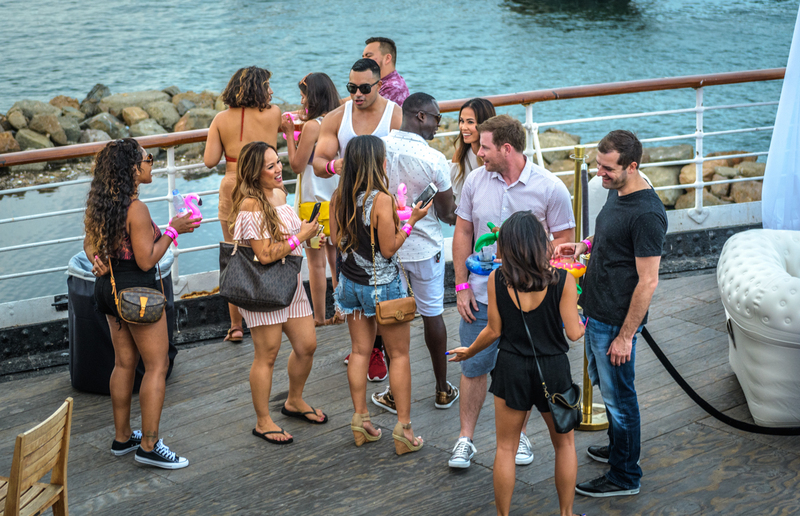 This Labor Day weekend, SoCal’s partied in style at WET aboard the Queen Mary in Long Beach. 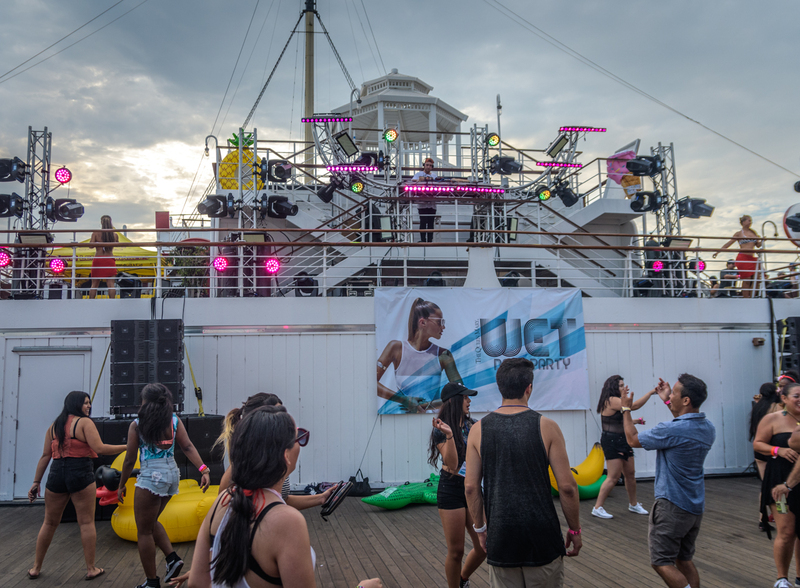 WET lit up 3 decks woth some of the hottest all- star EDM artists including Viceroy, EC Twins, Michael Sparks and LZRD with special guest TWRK. 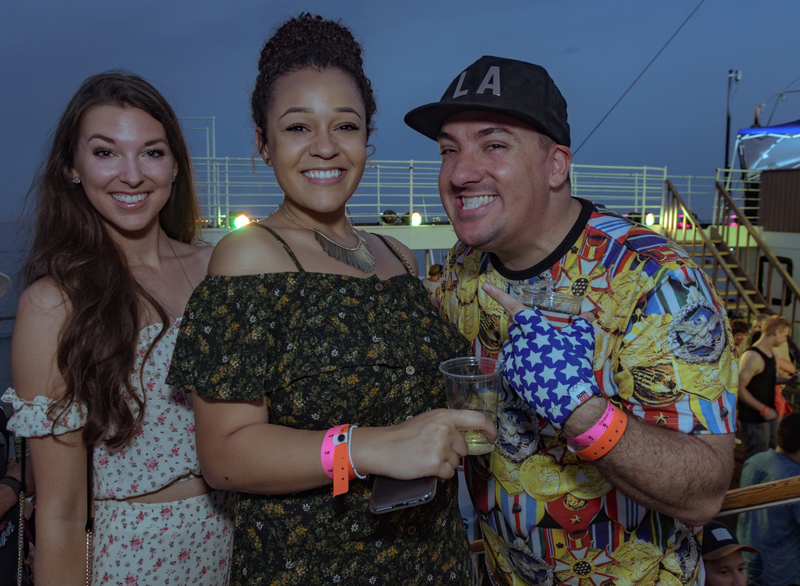 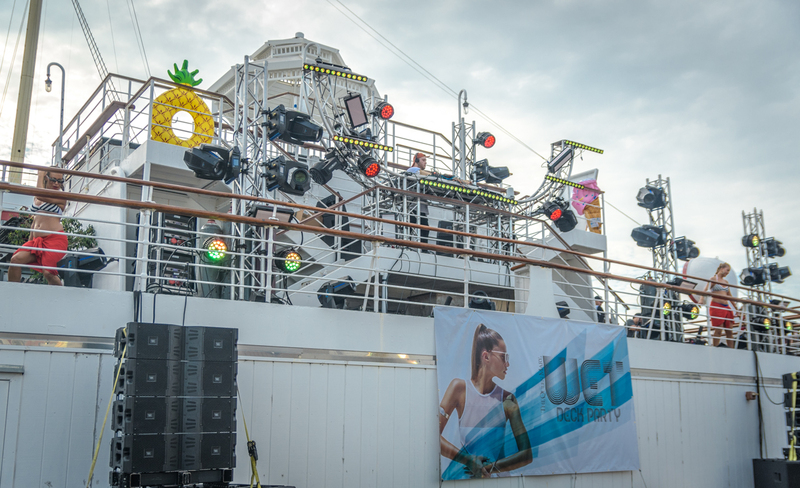 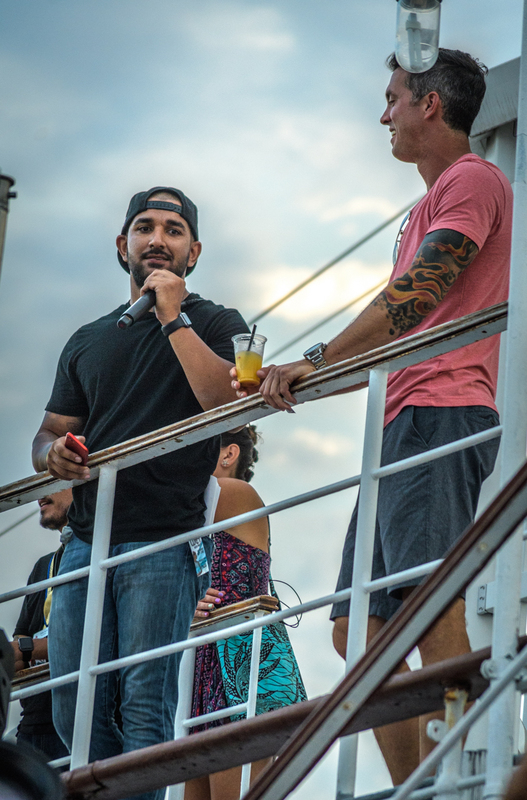 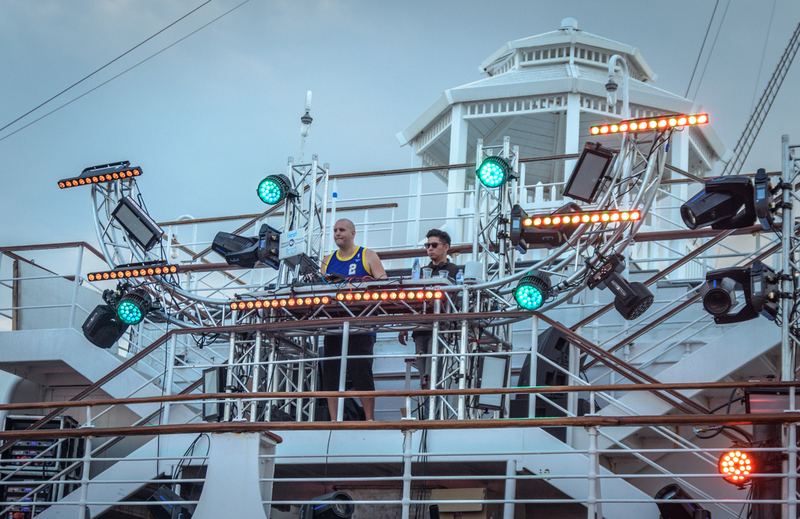 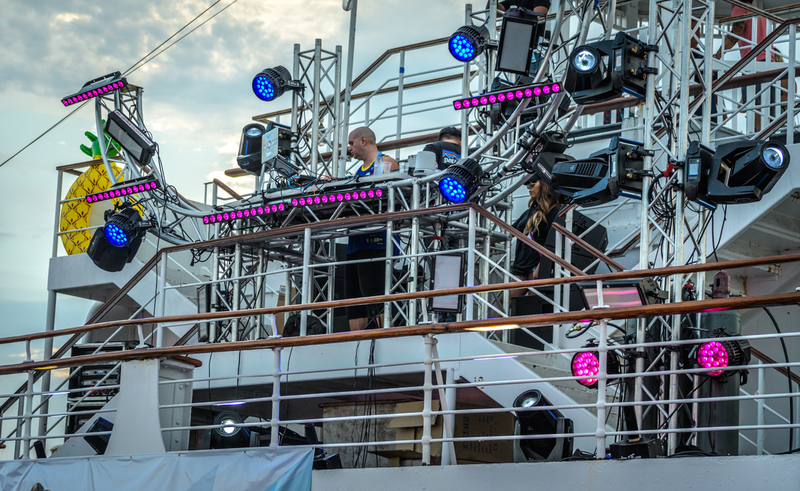 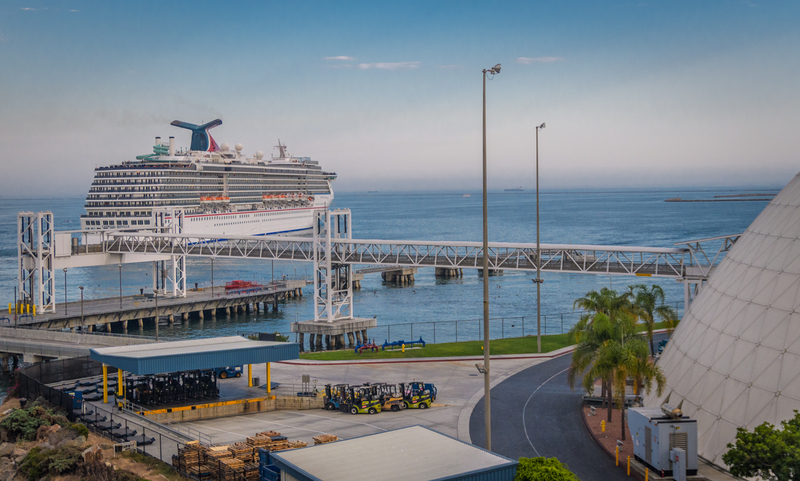 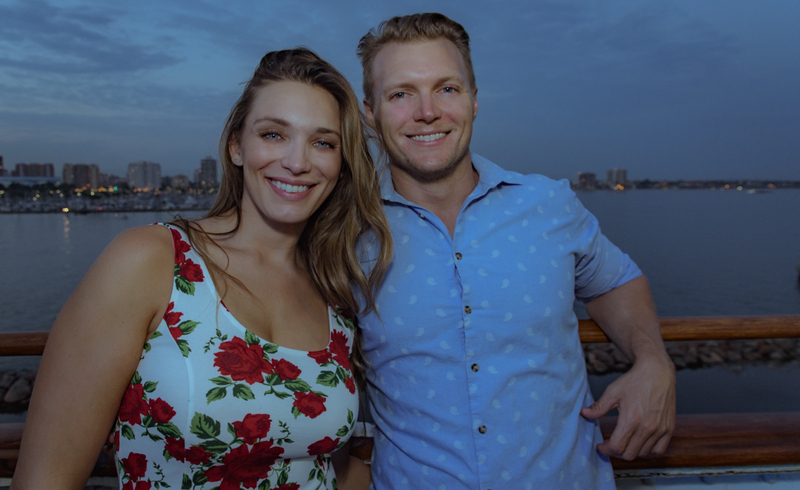 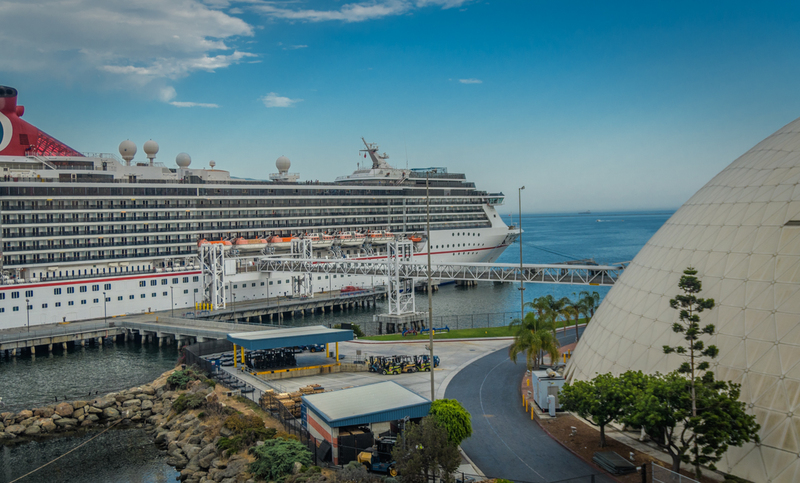 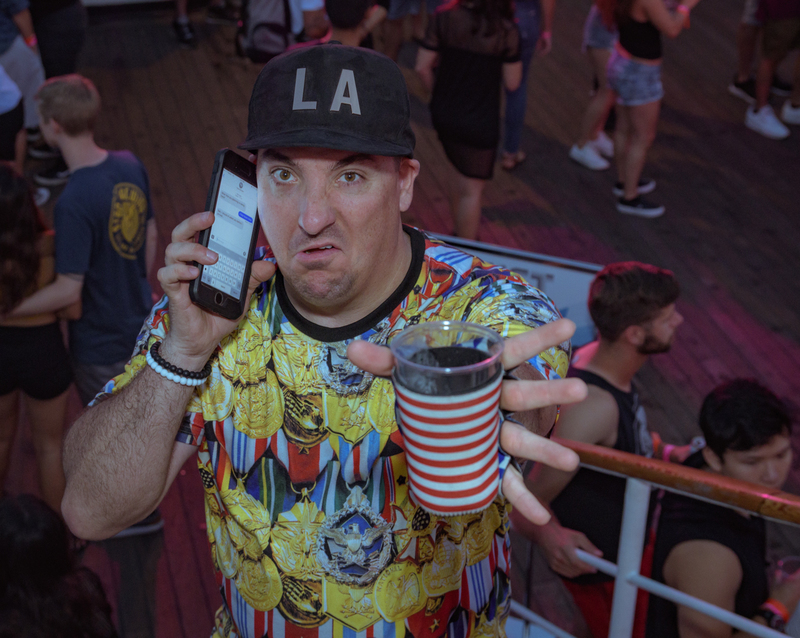 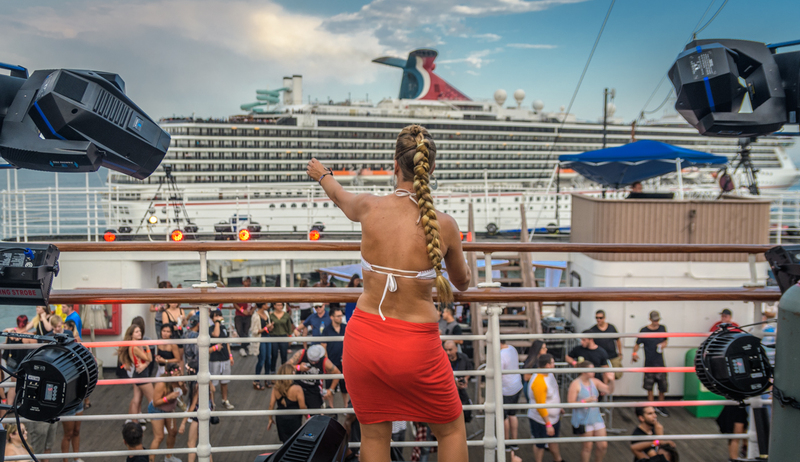 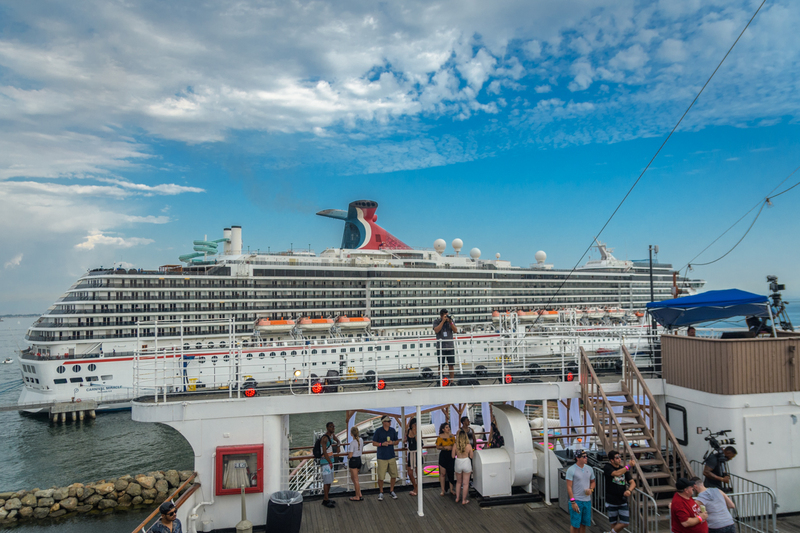 There was amazing ocean views, a party on all 3 decks and a bar serving up some enticingly fun cocktails. 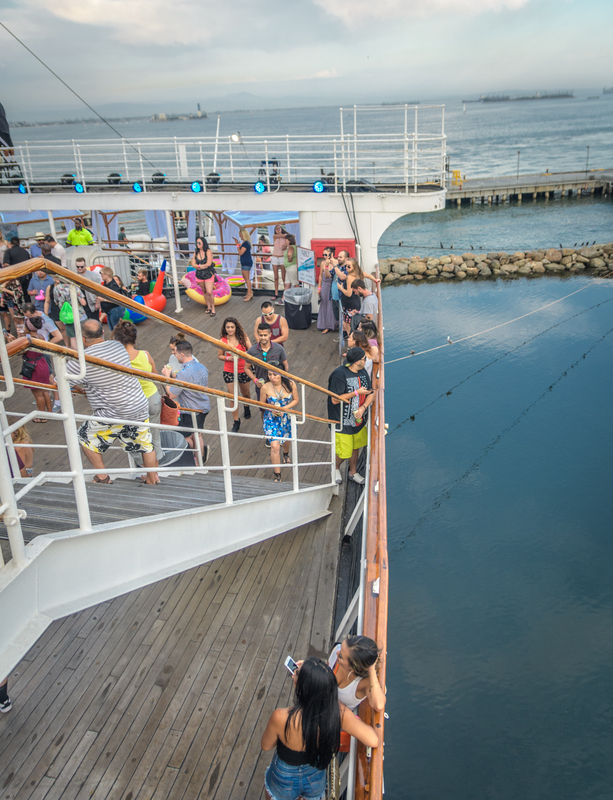 The perfect last bash of summer.